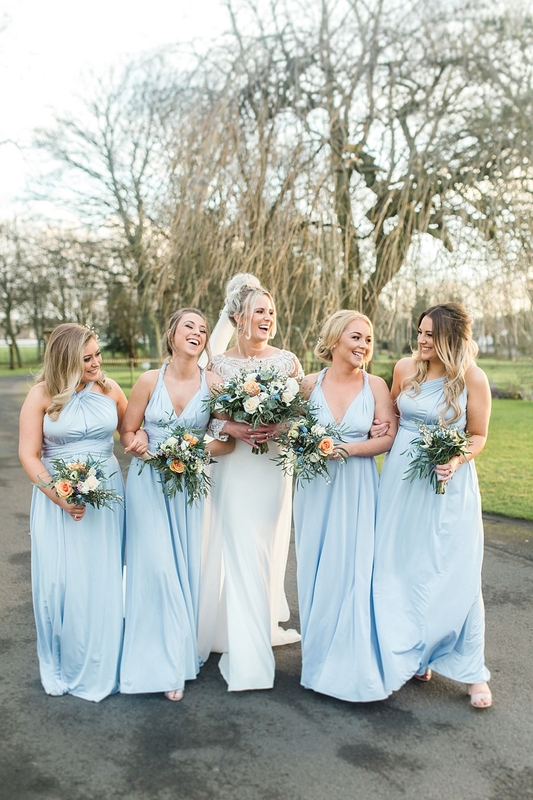 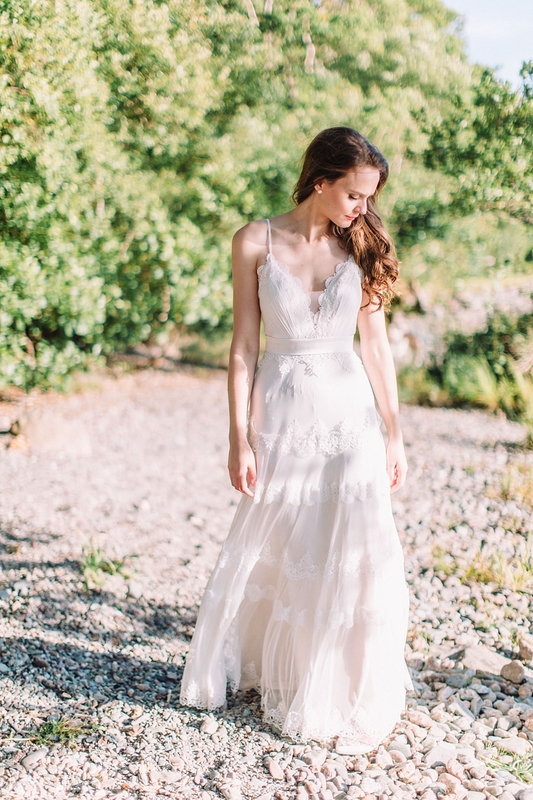 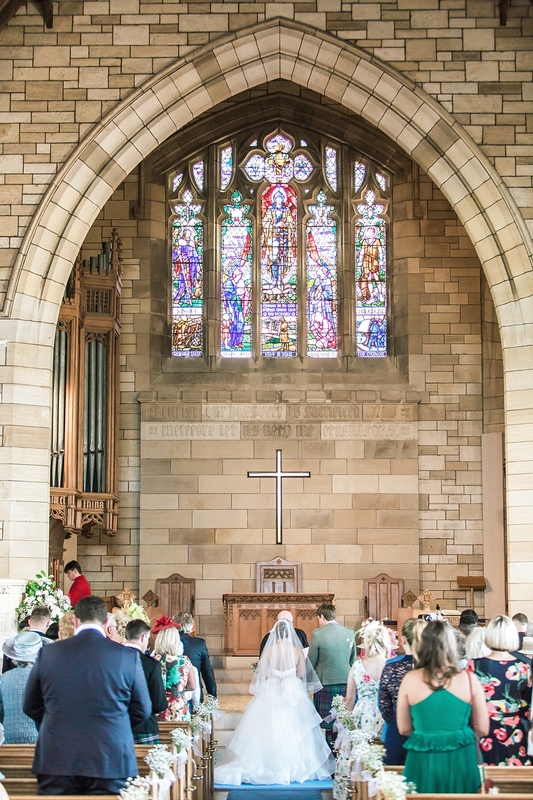 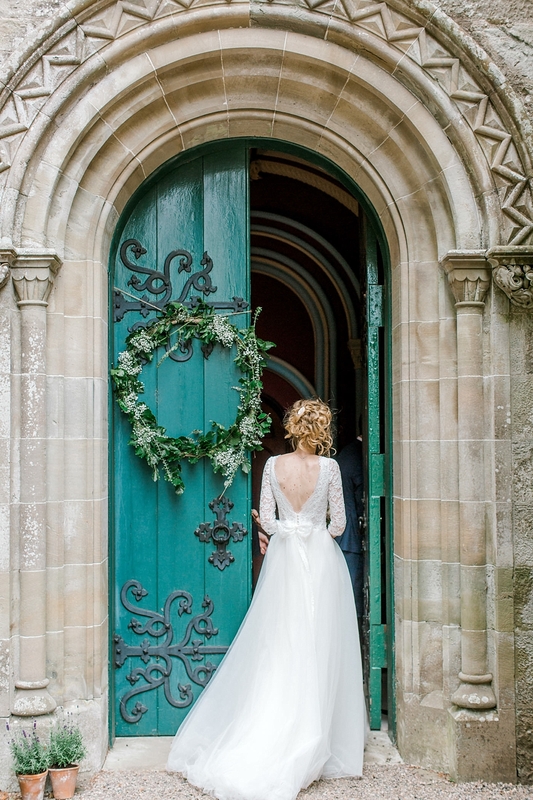 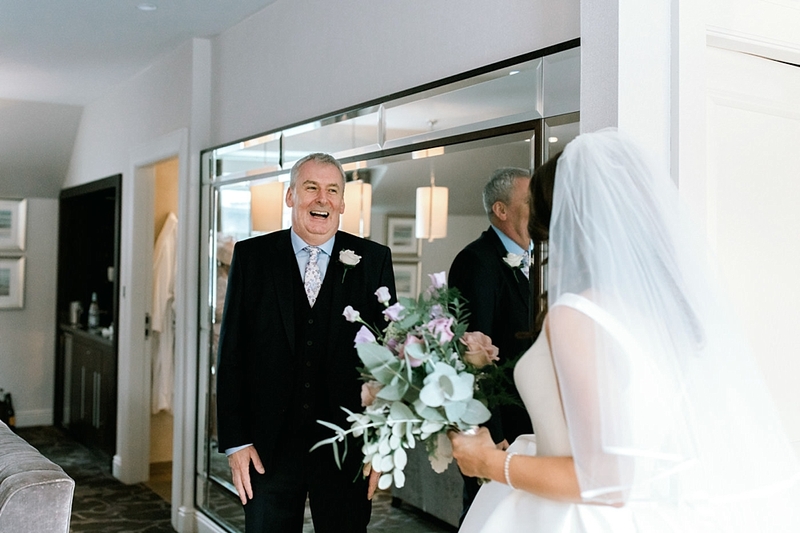 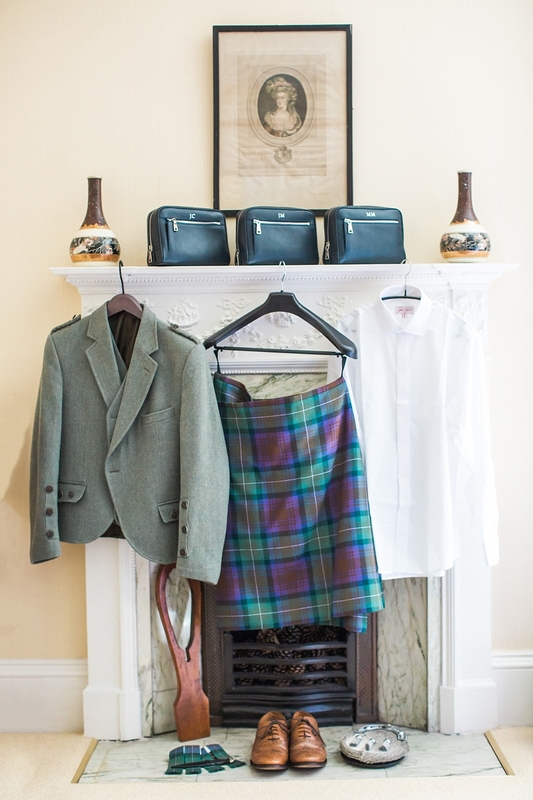 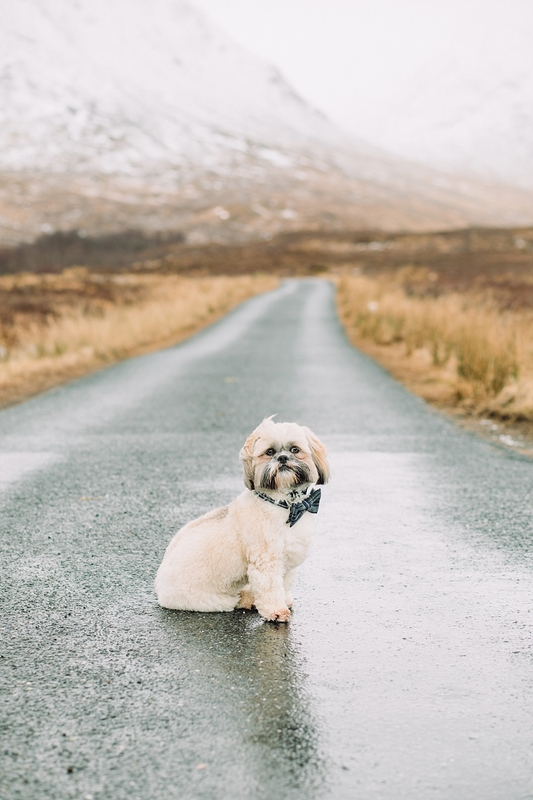 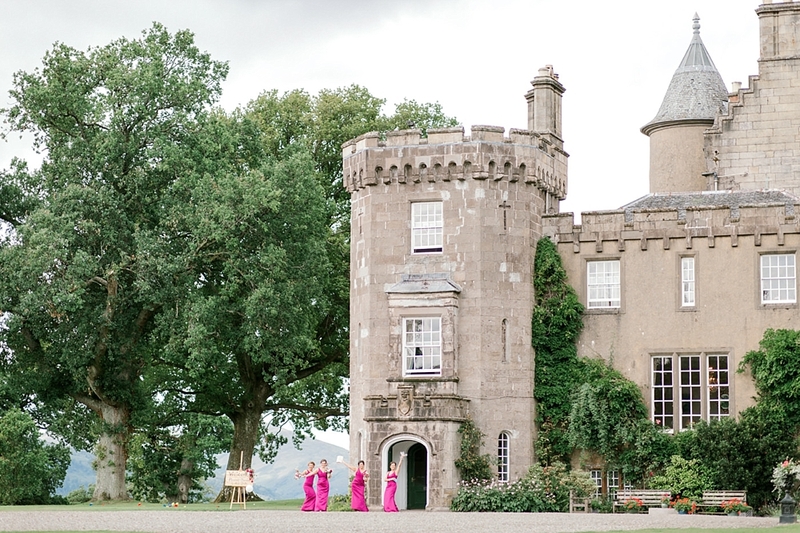 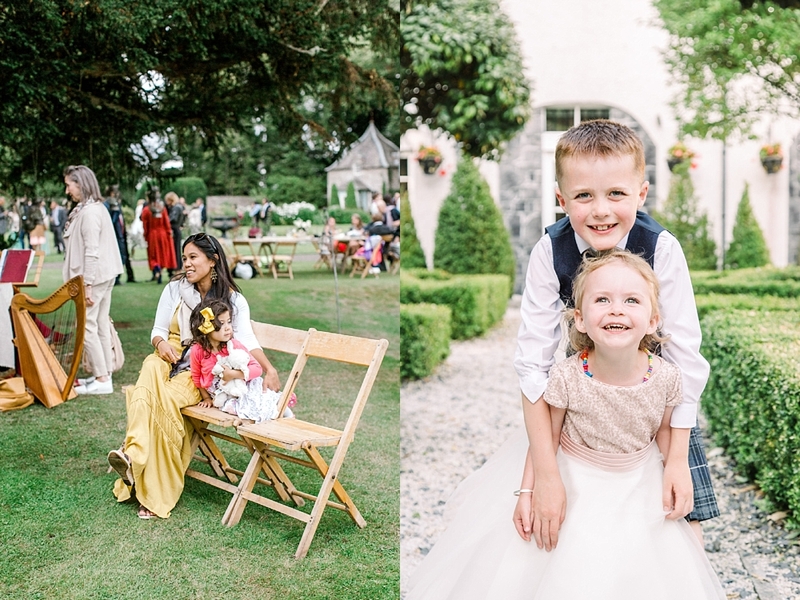 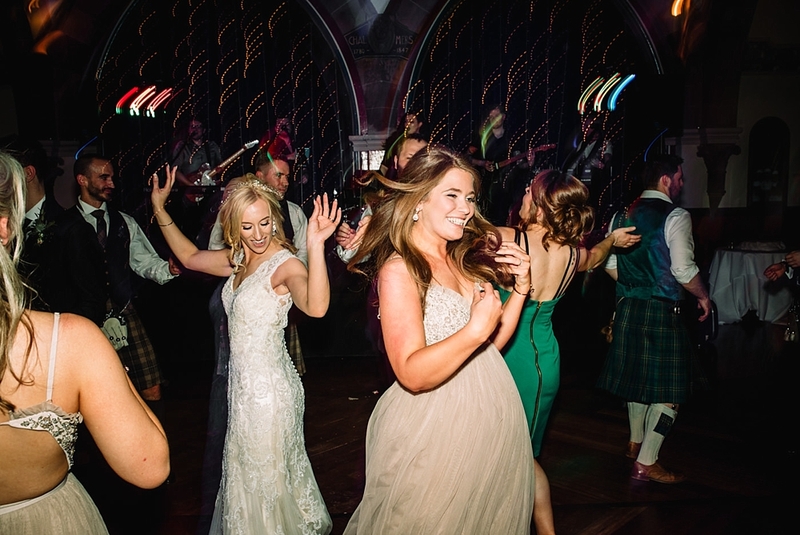 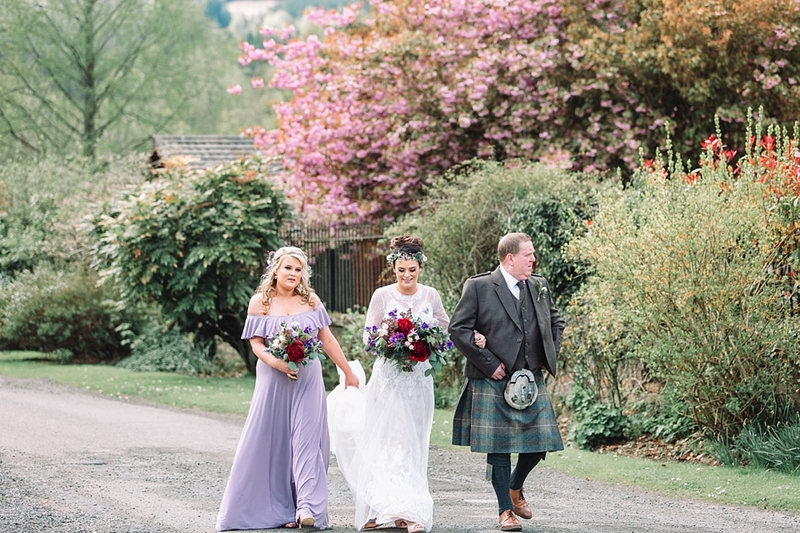 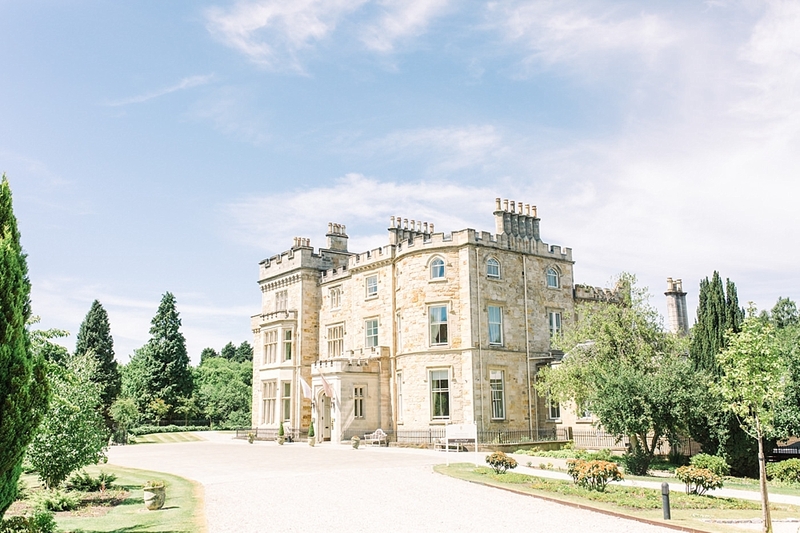 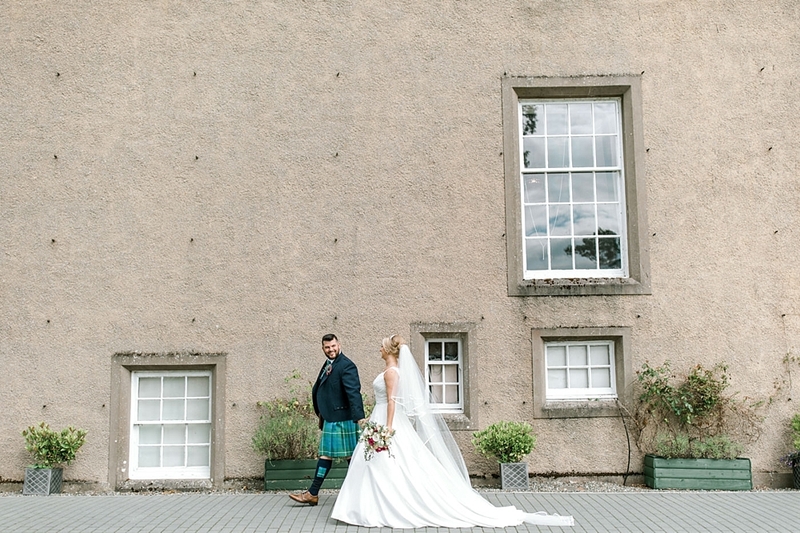 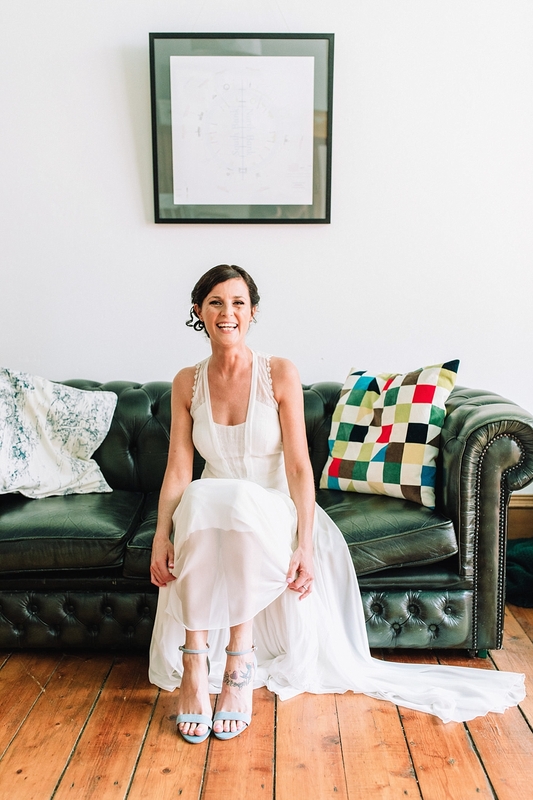 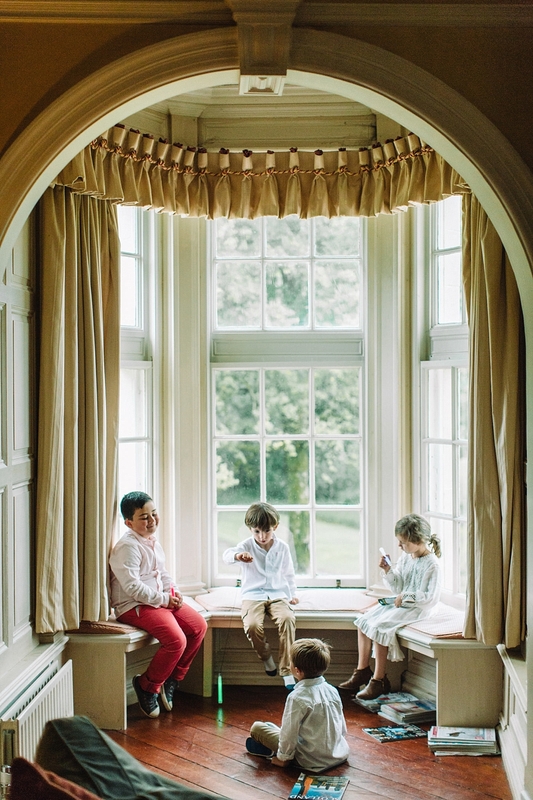 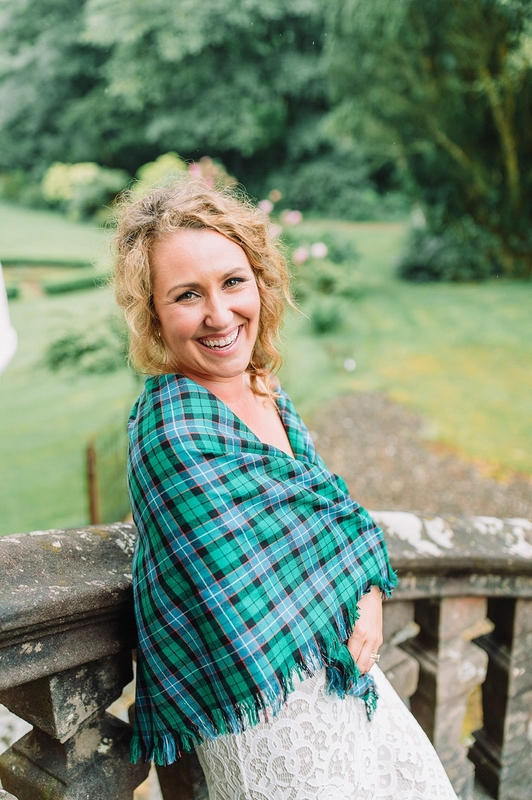 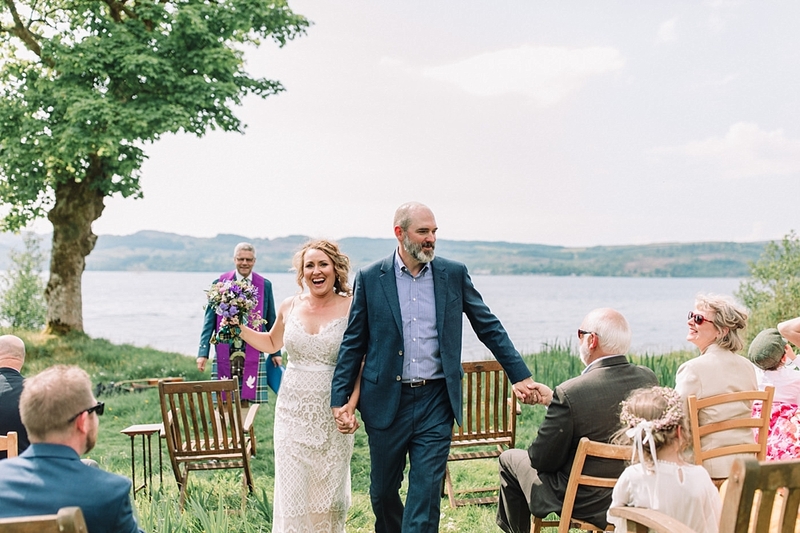 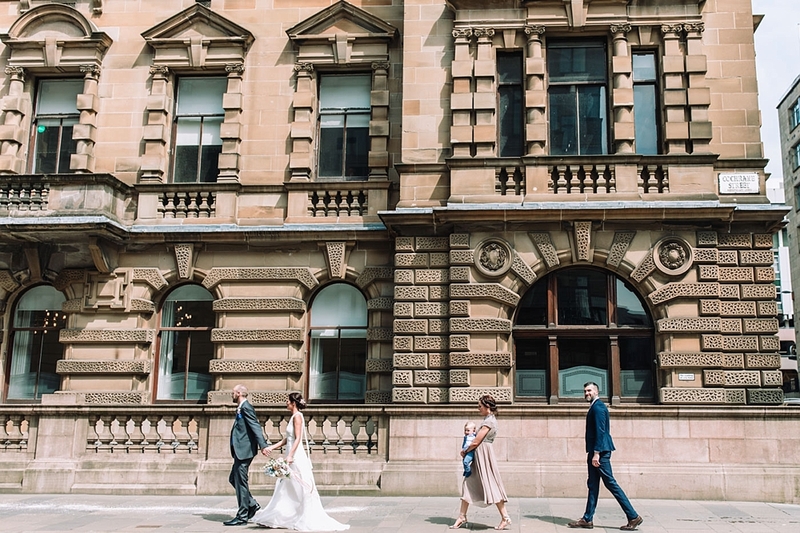 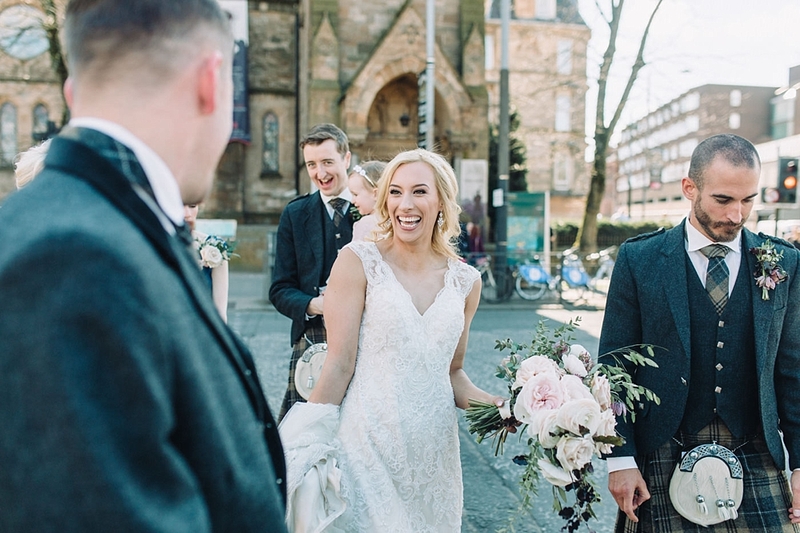 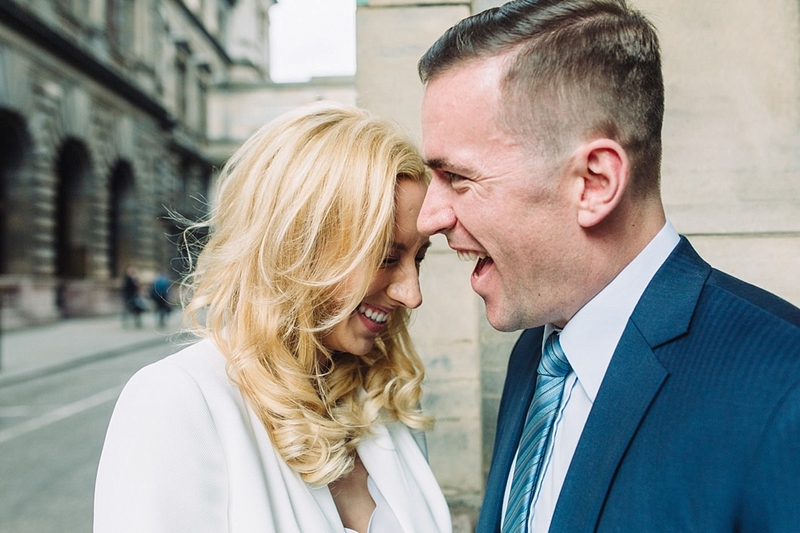 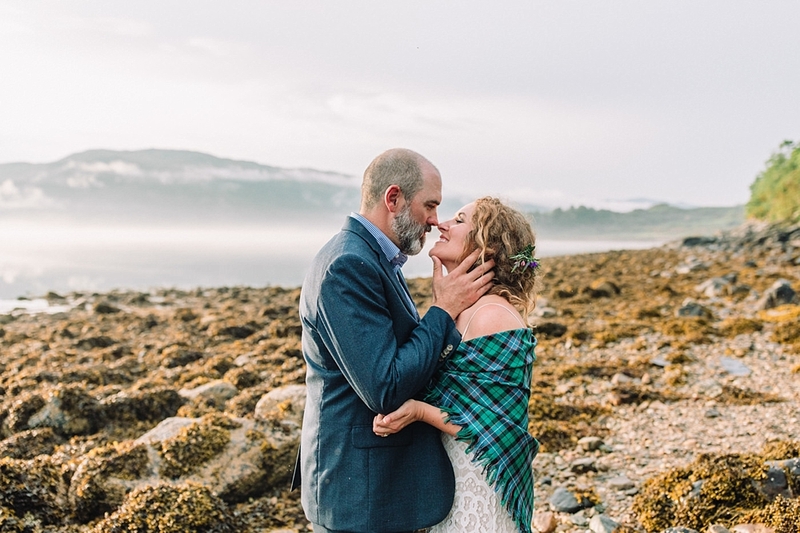 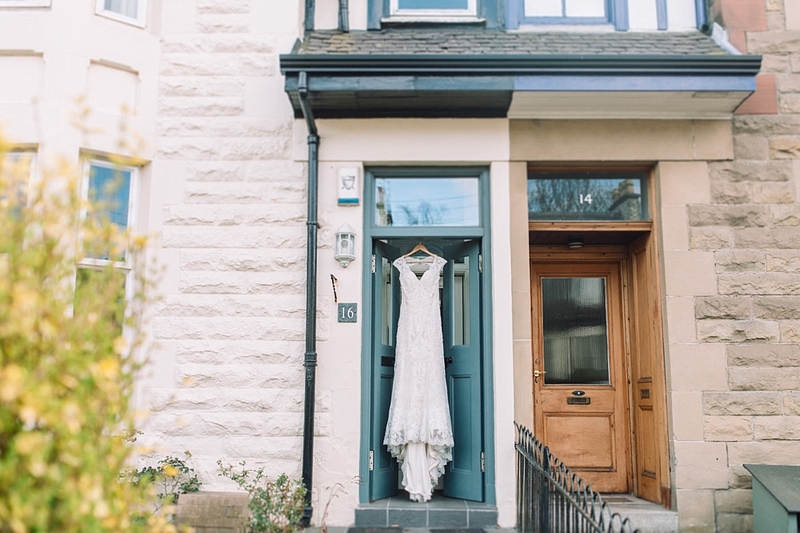 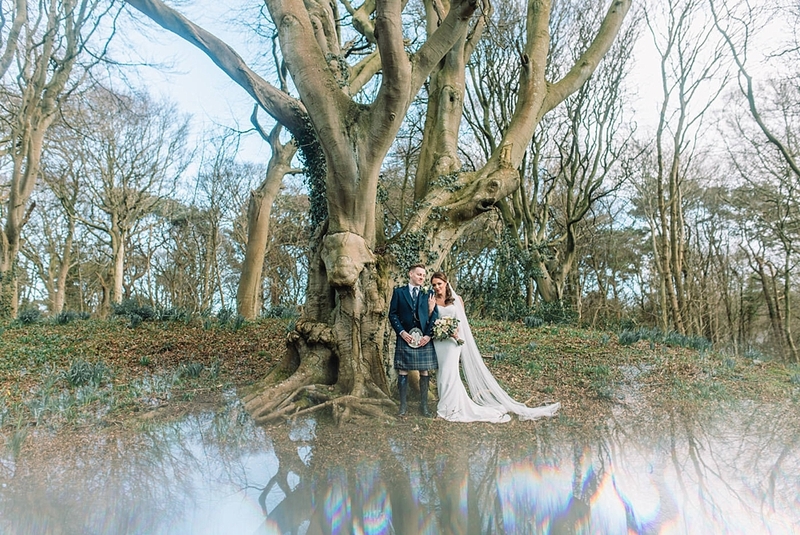 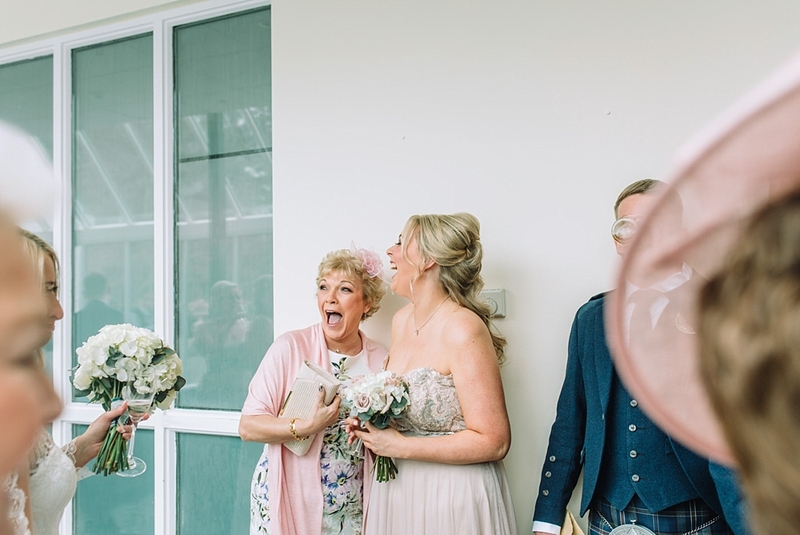 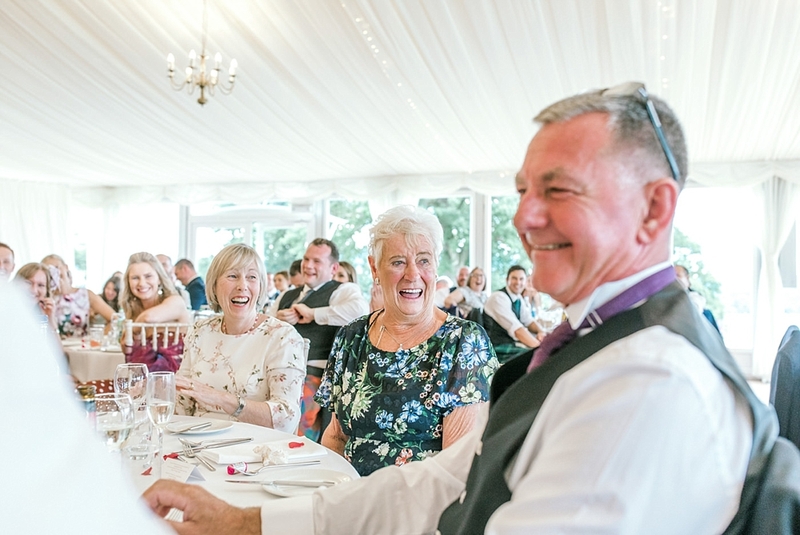 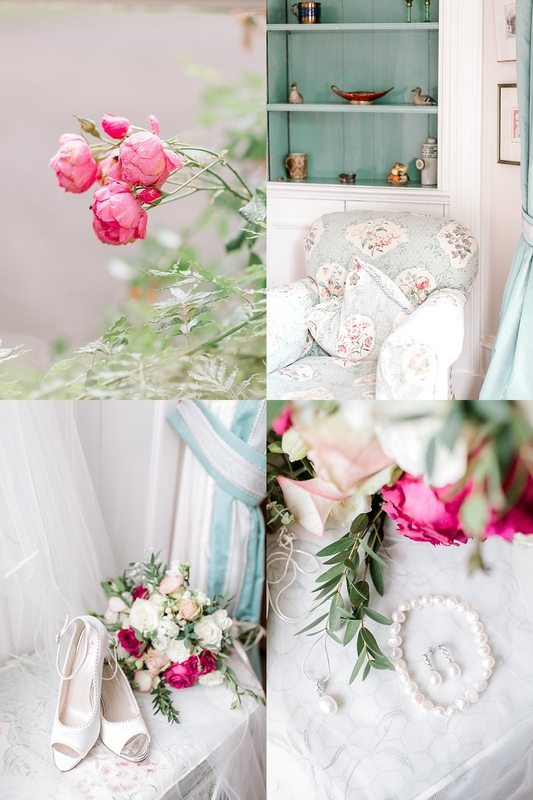 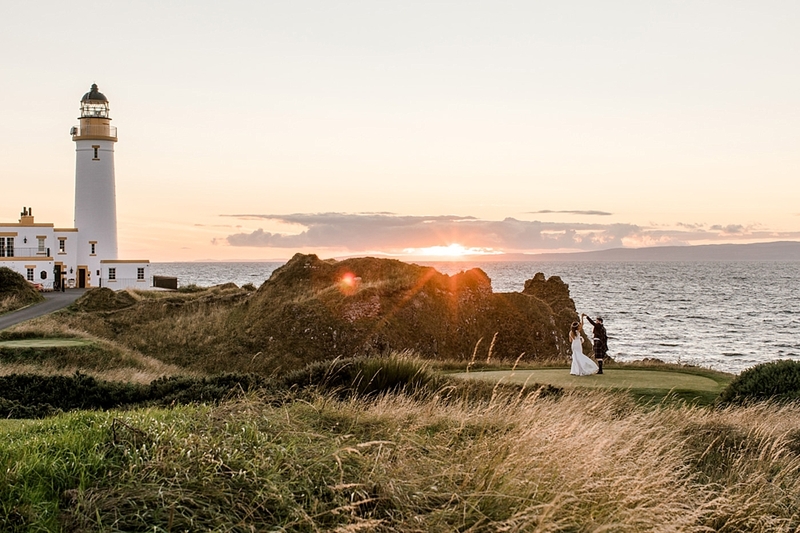 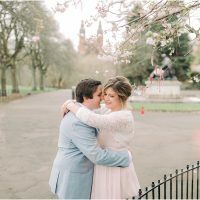 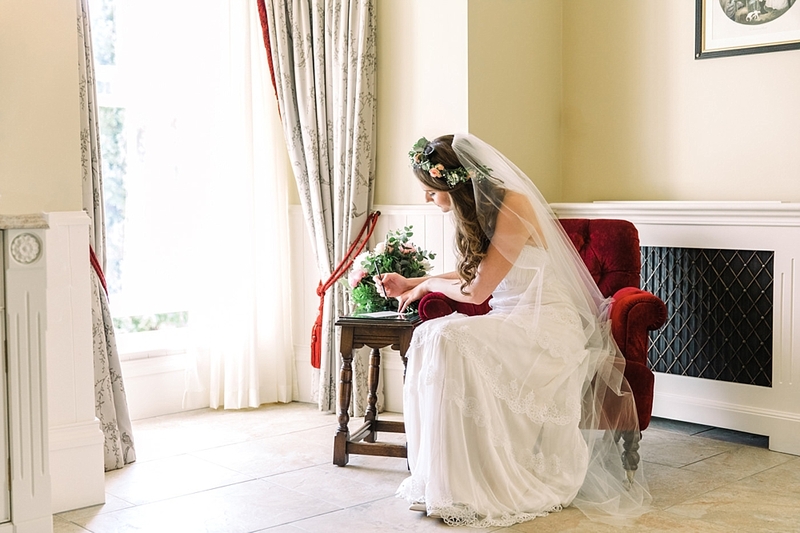 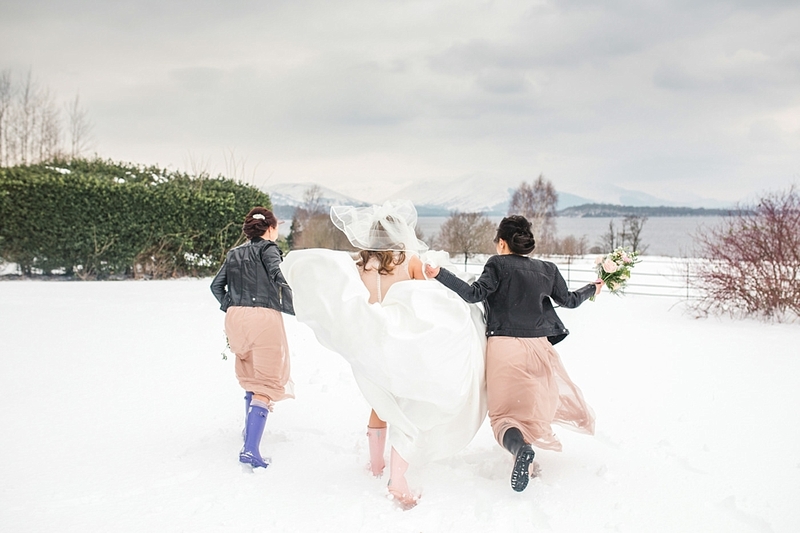 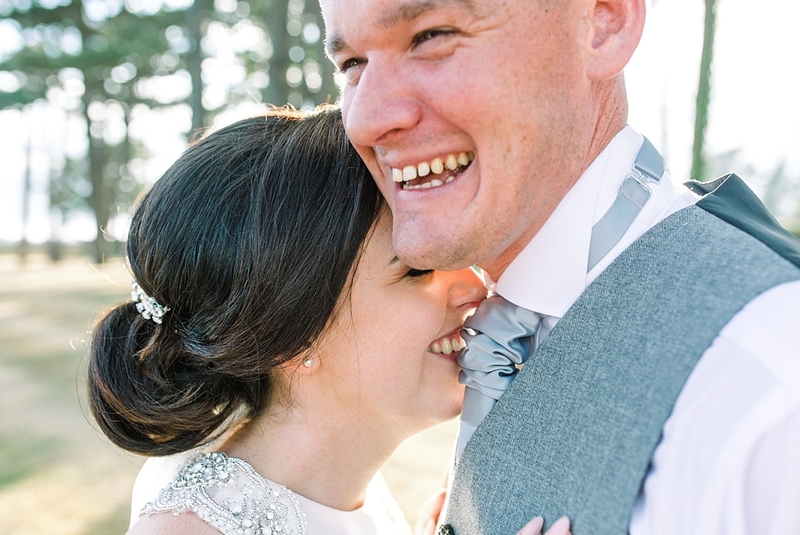 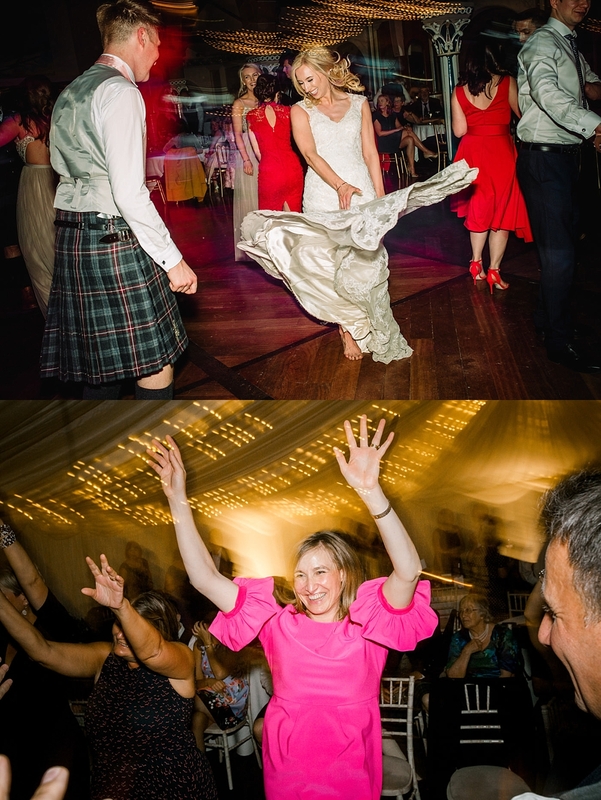 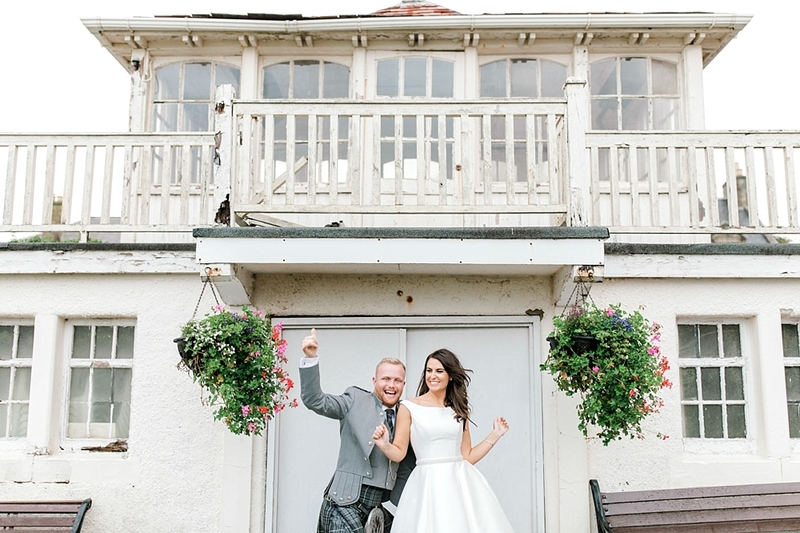 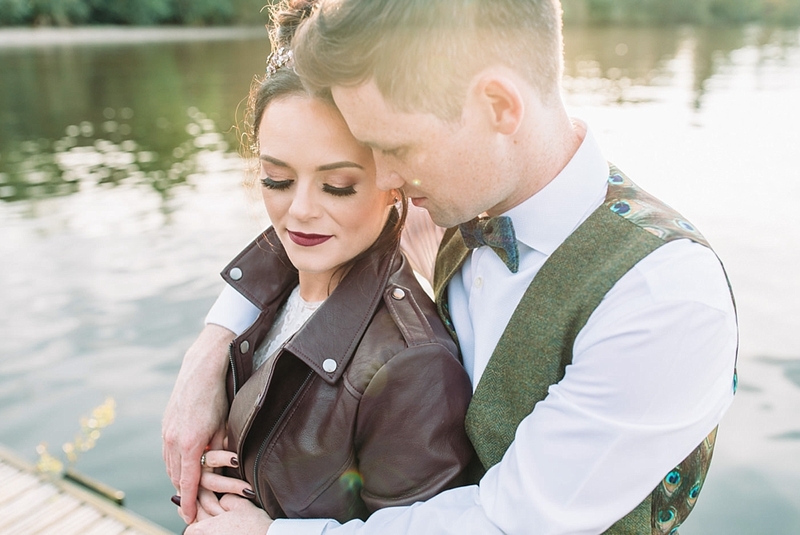 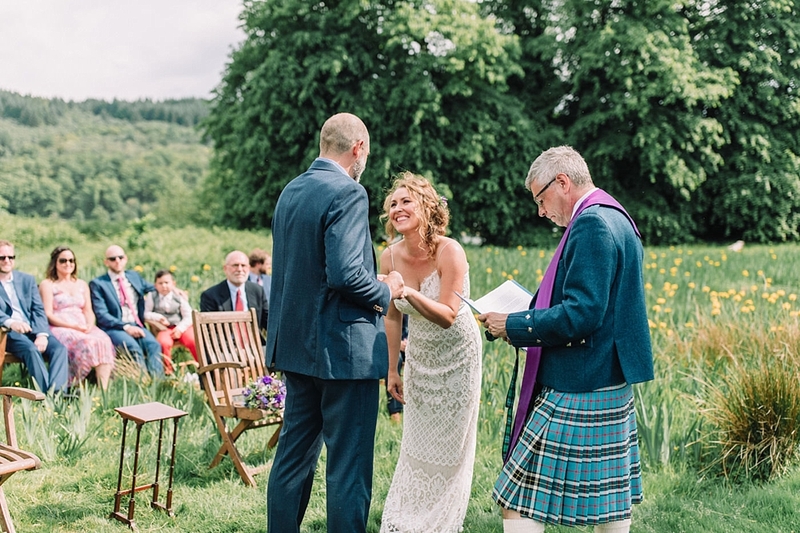 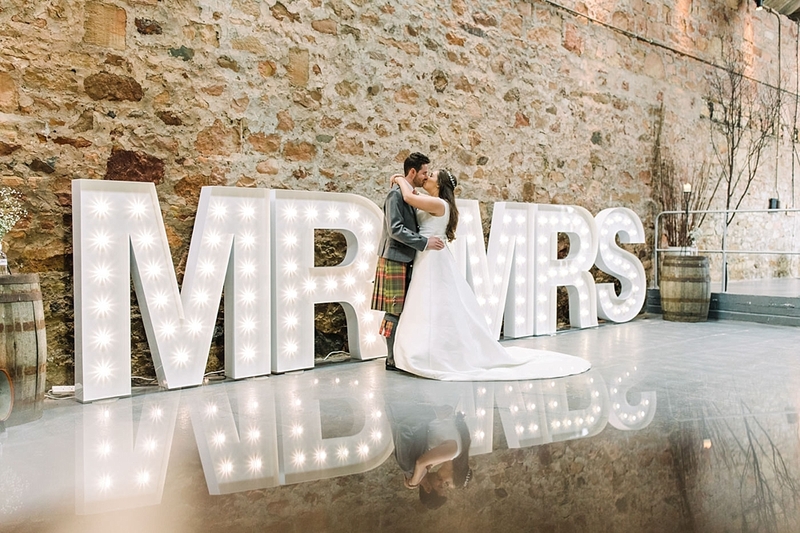 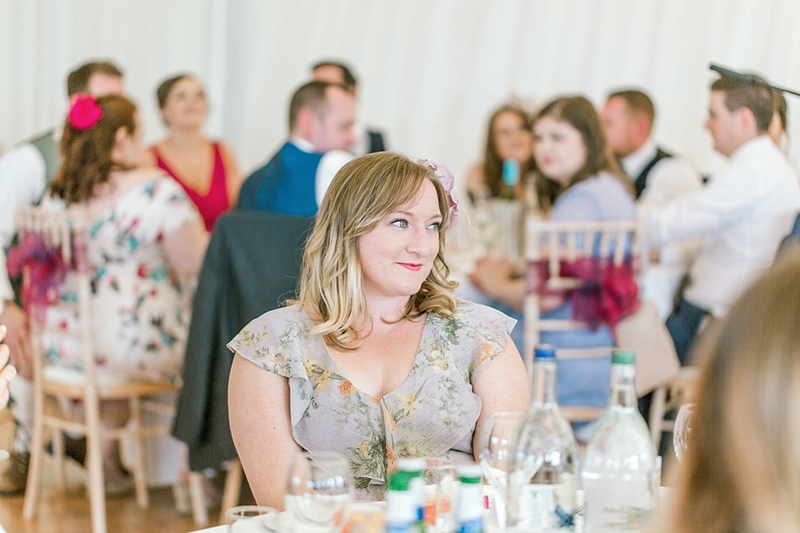 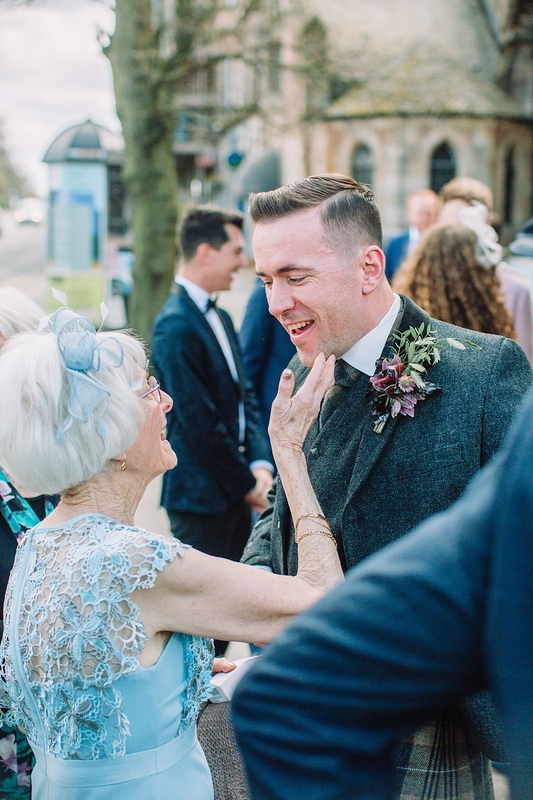 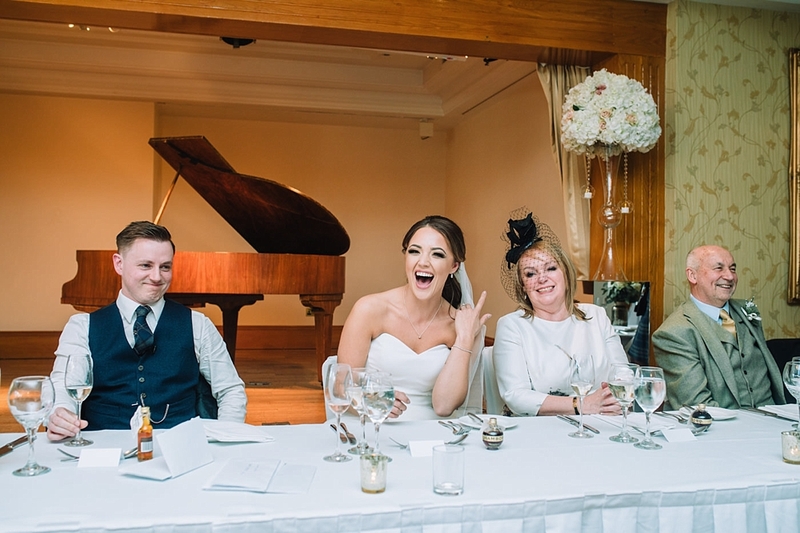 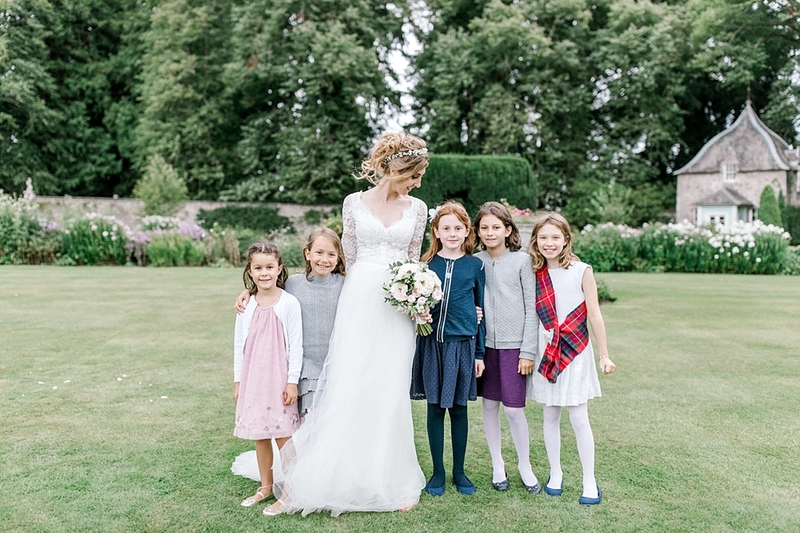 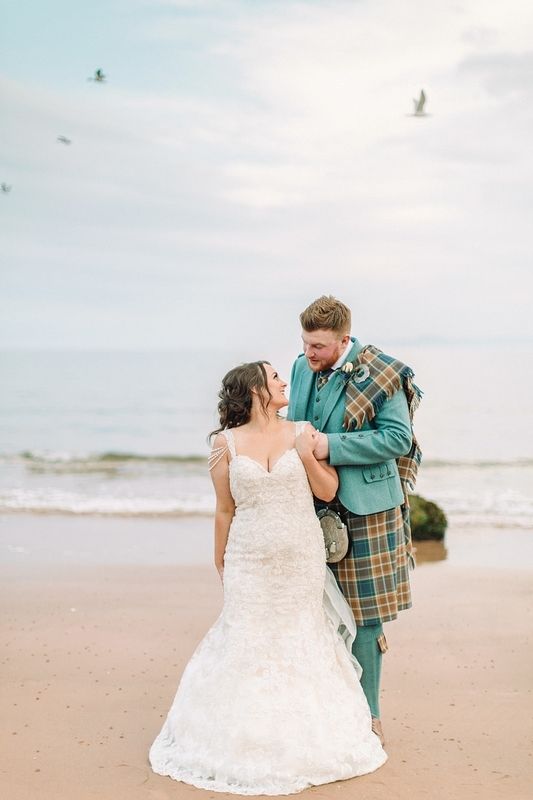 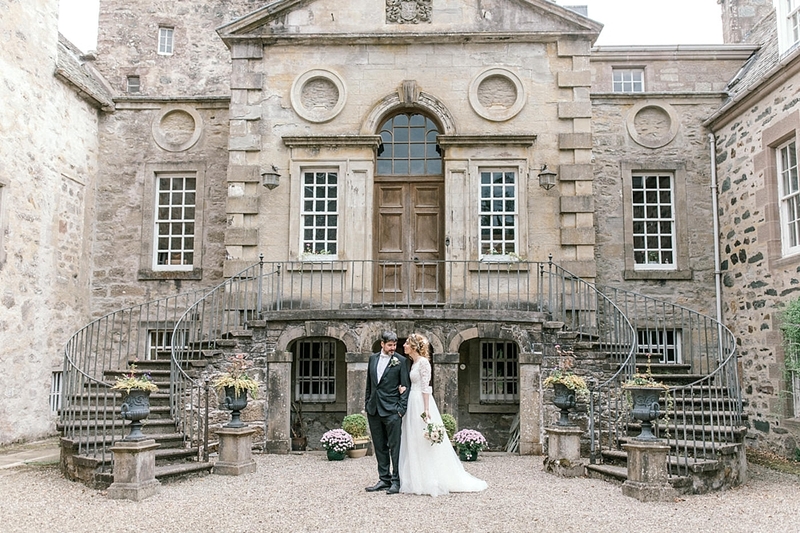 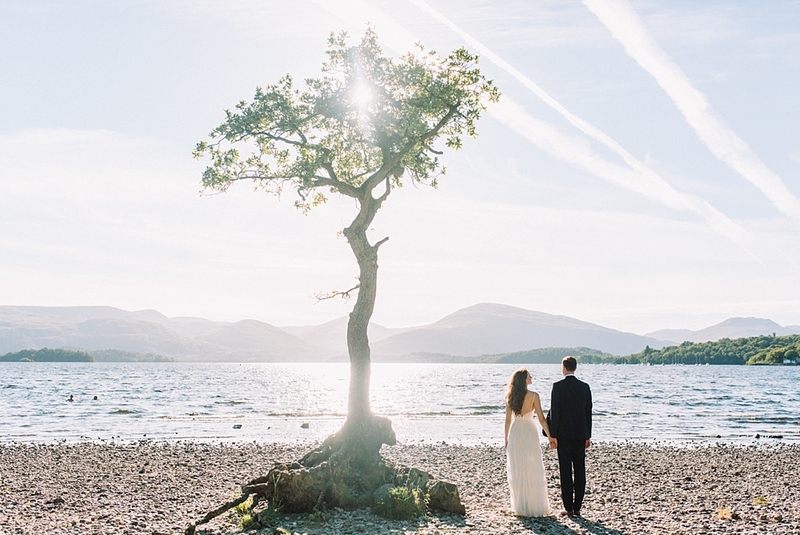 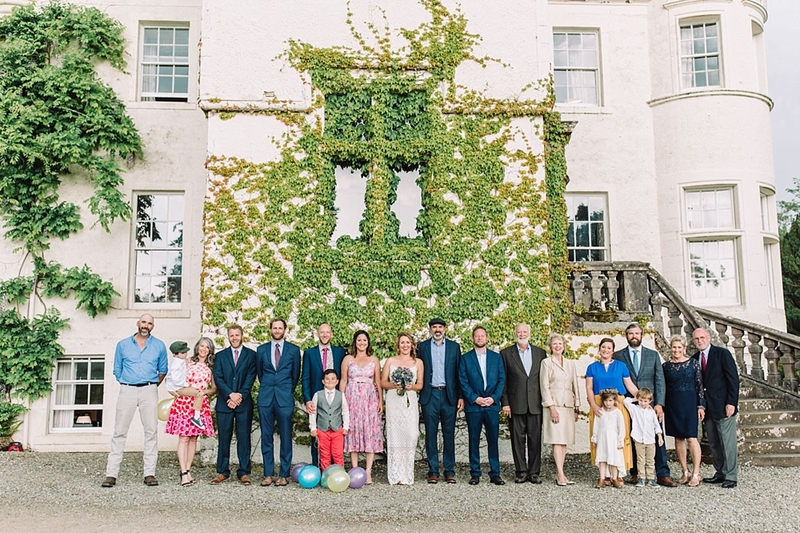 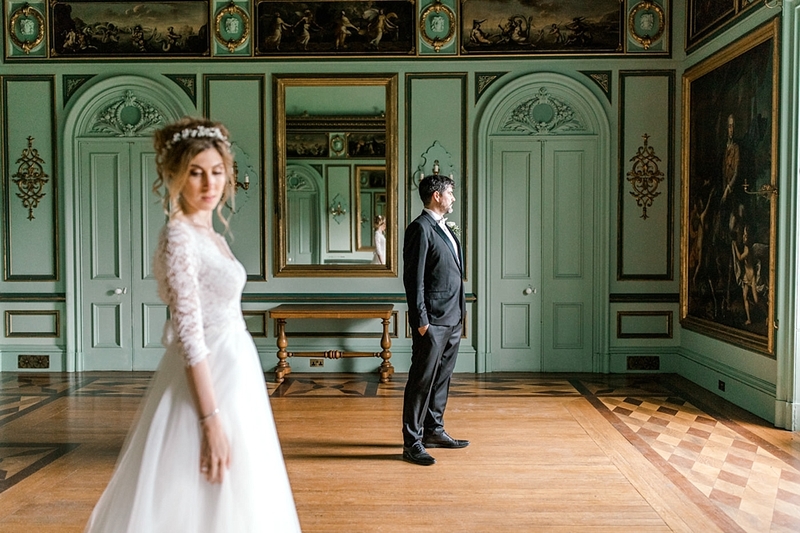 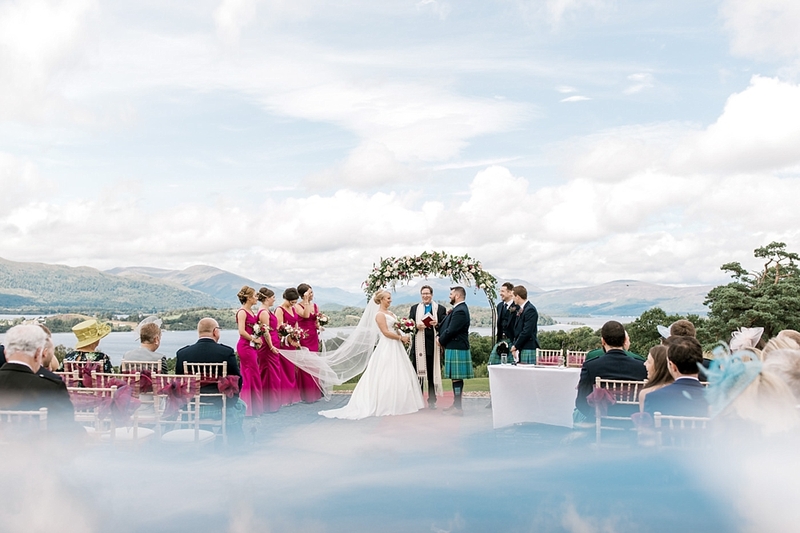 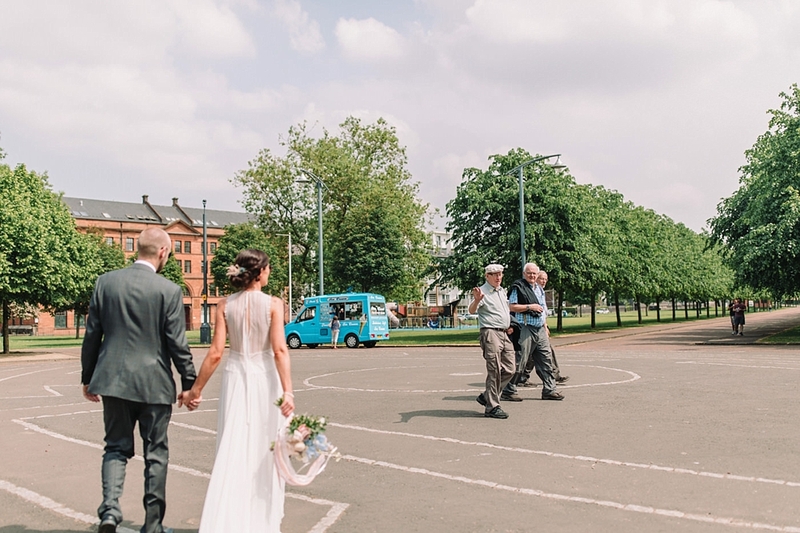 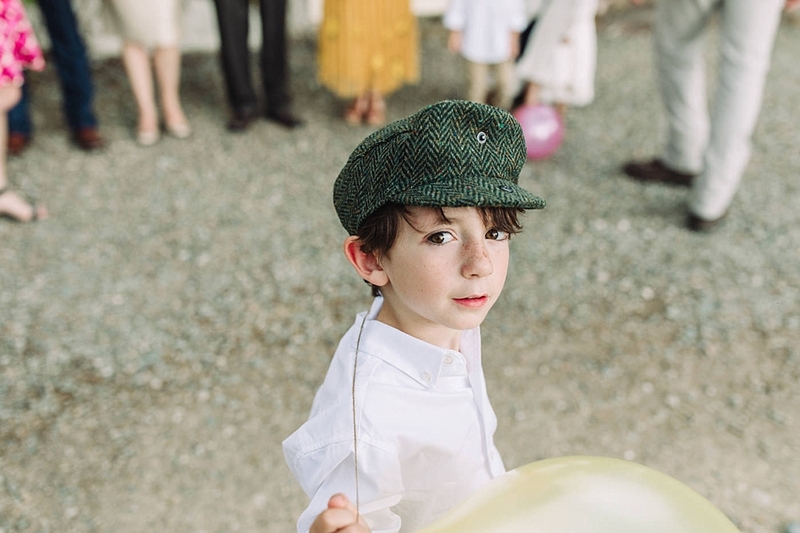 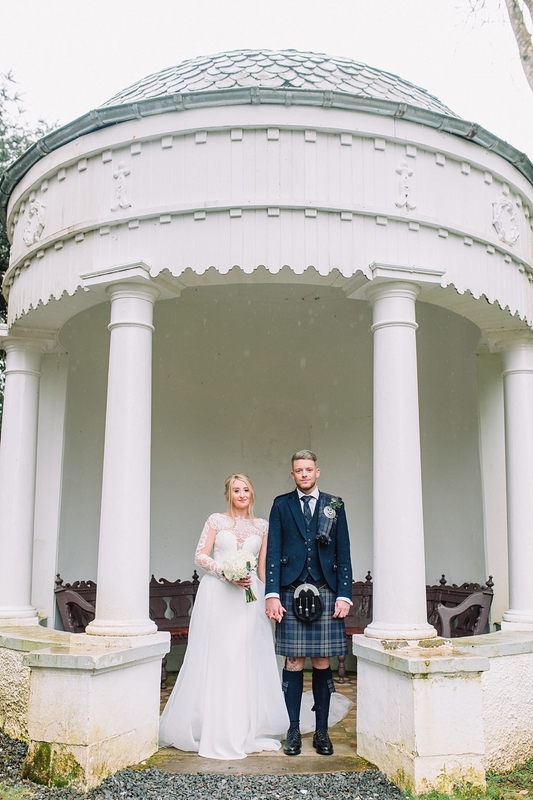 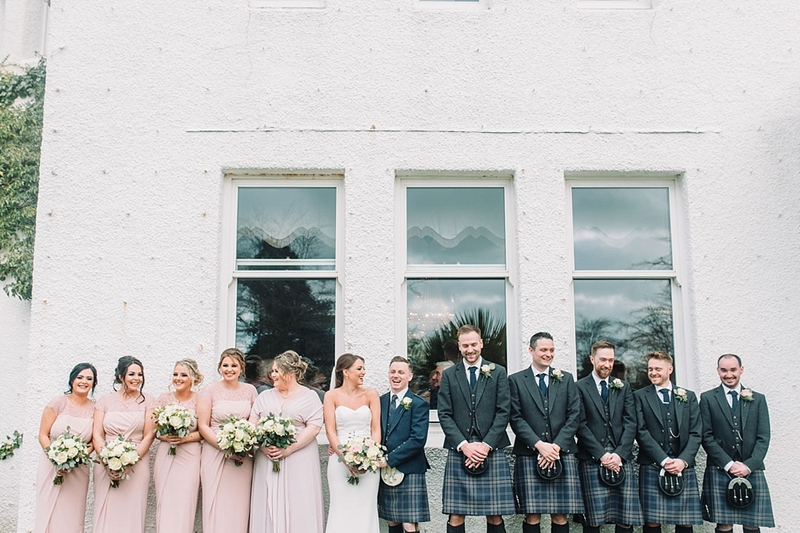 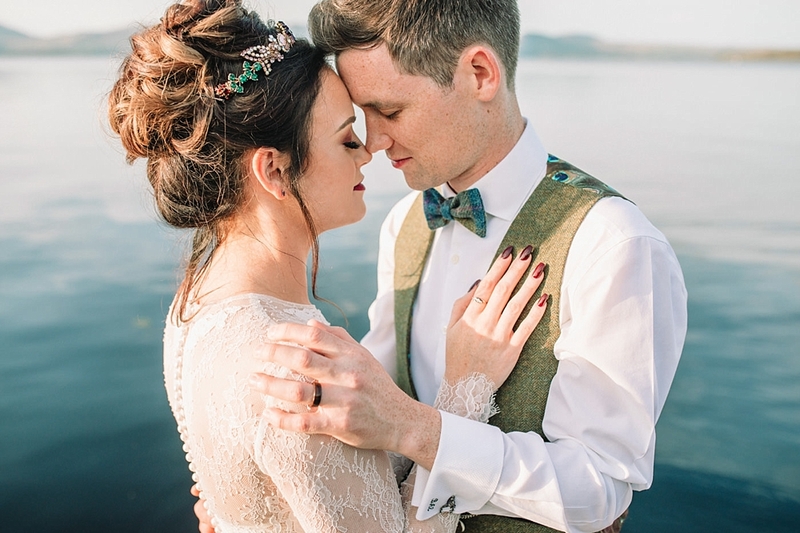 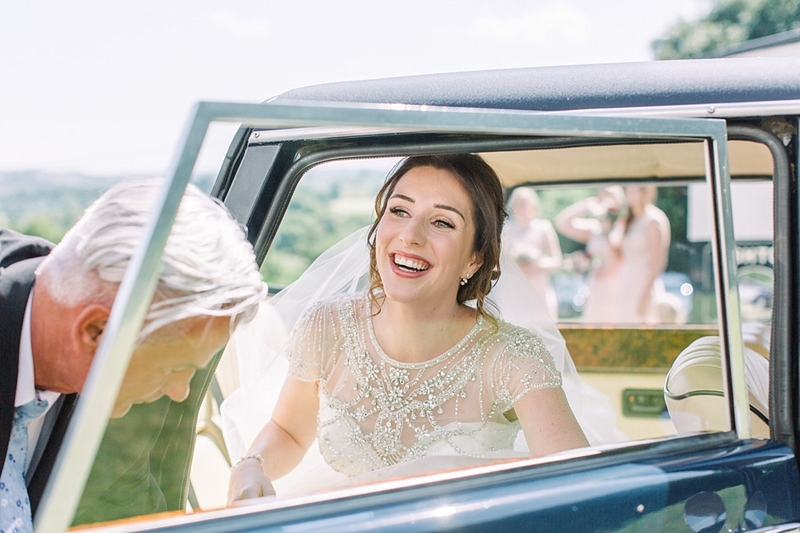 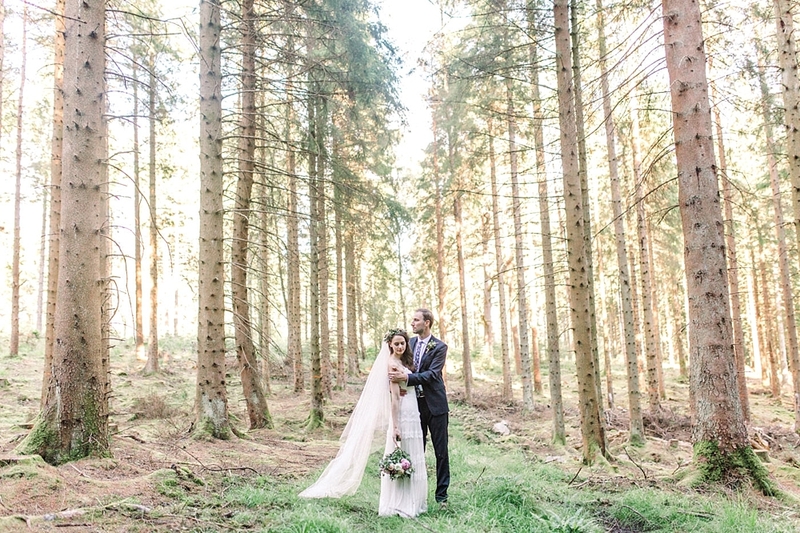 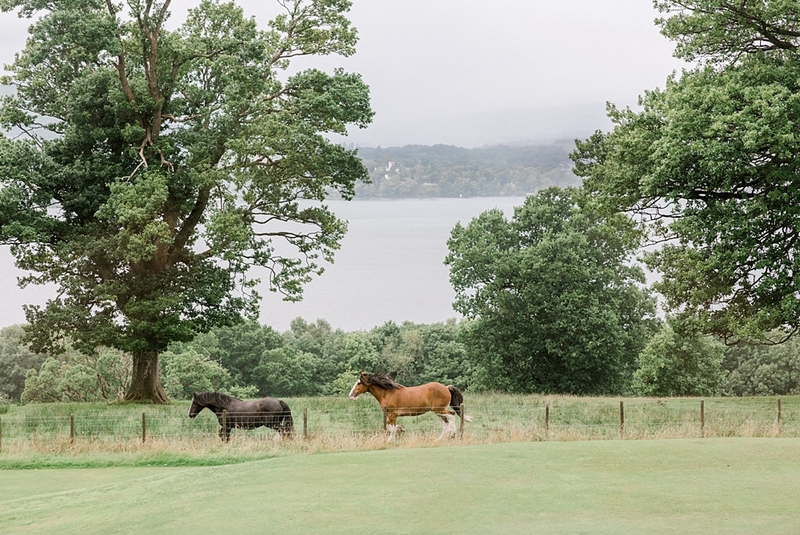 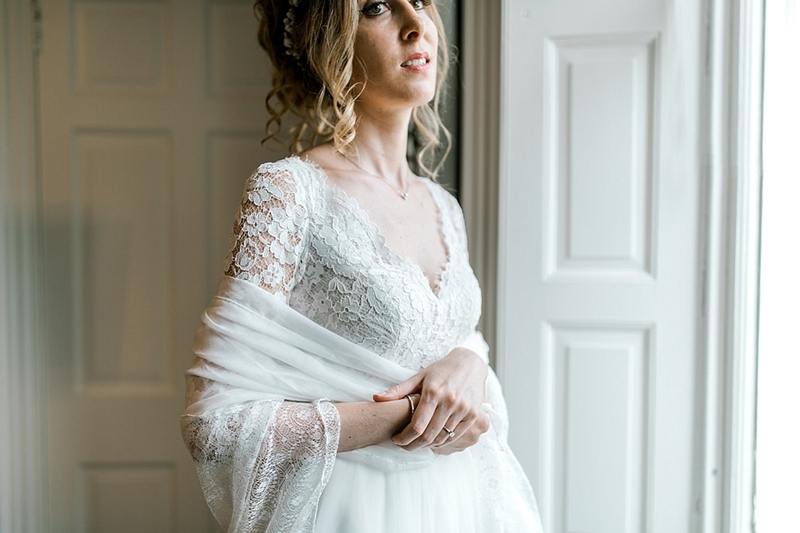 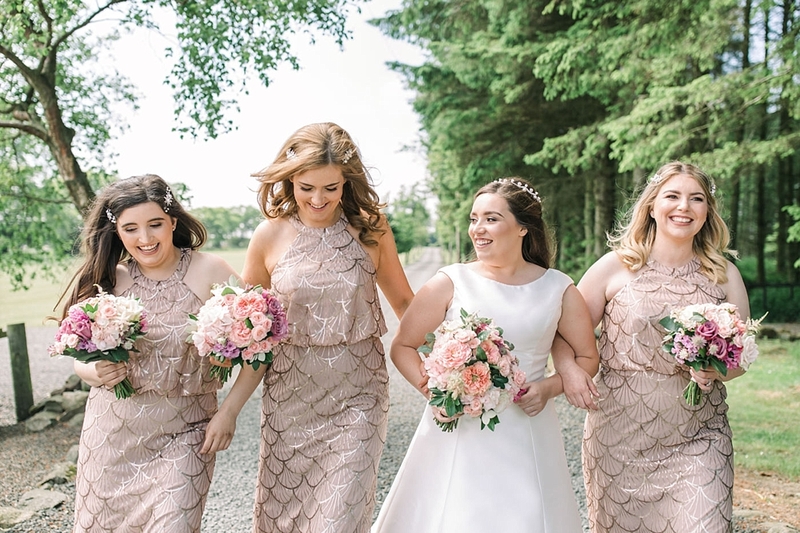 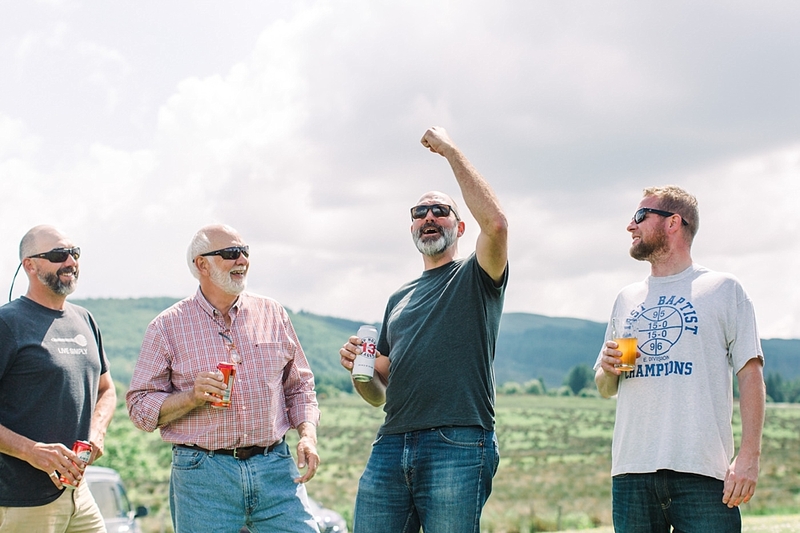 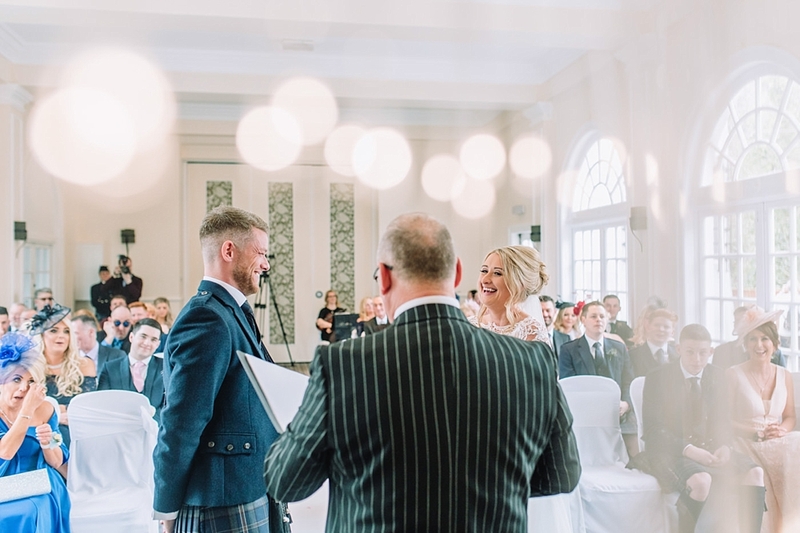 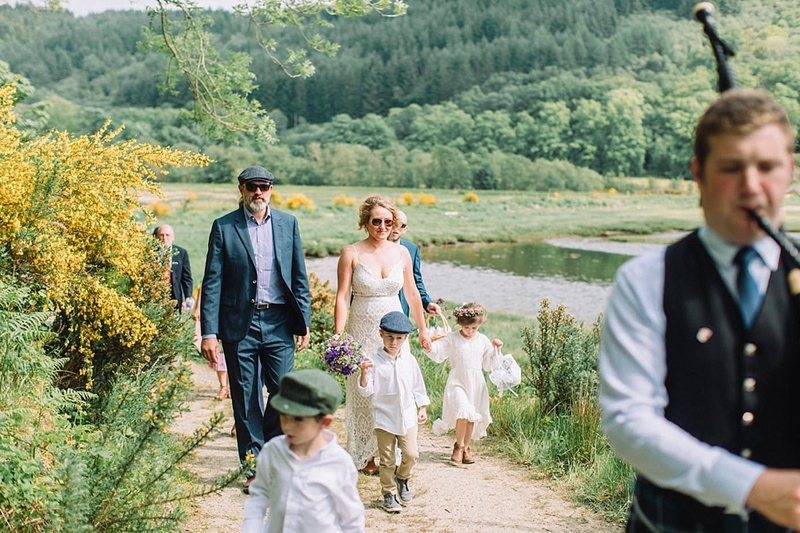 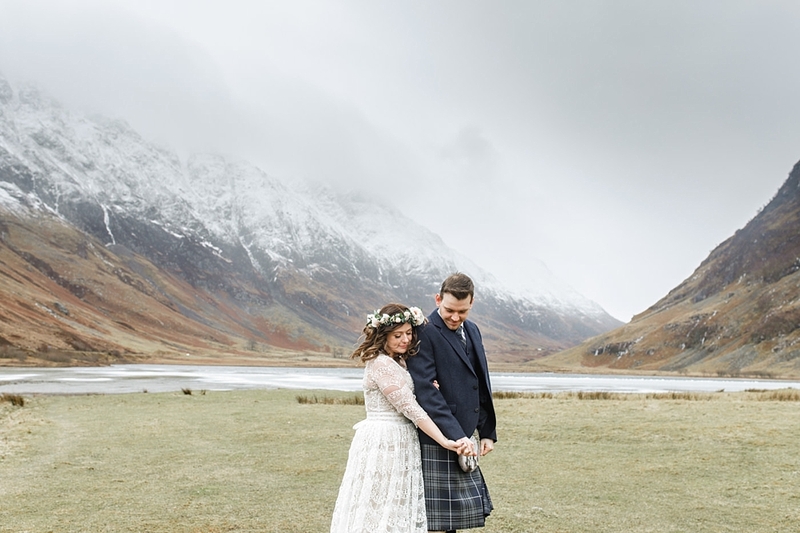 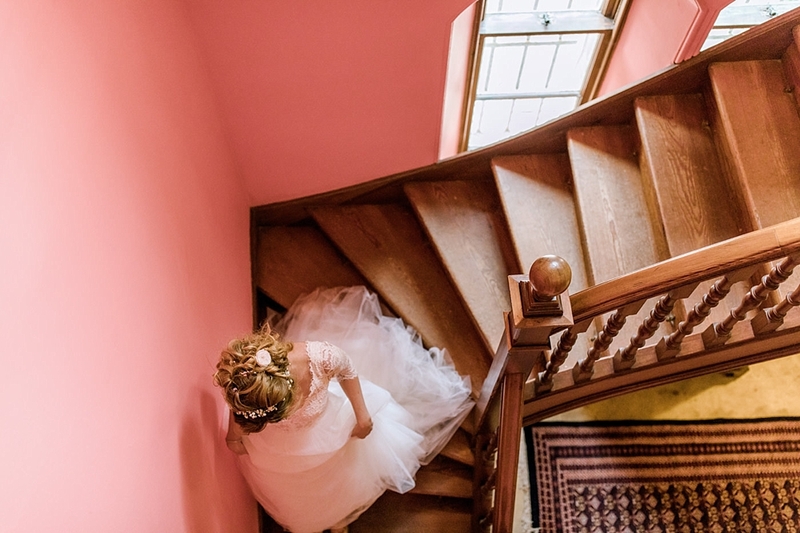 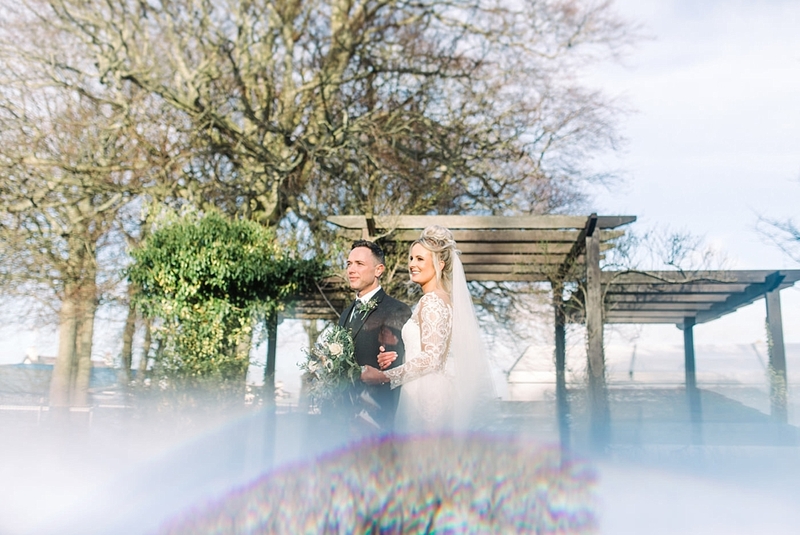 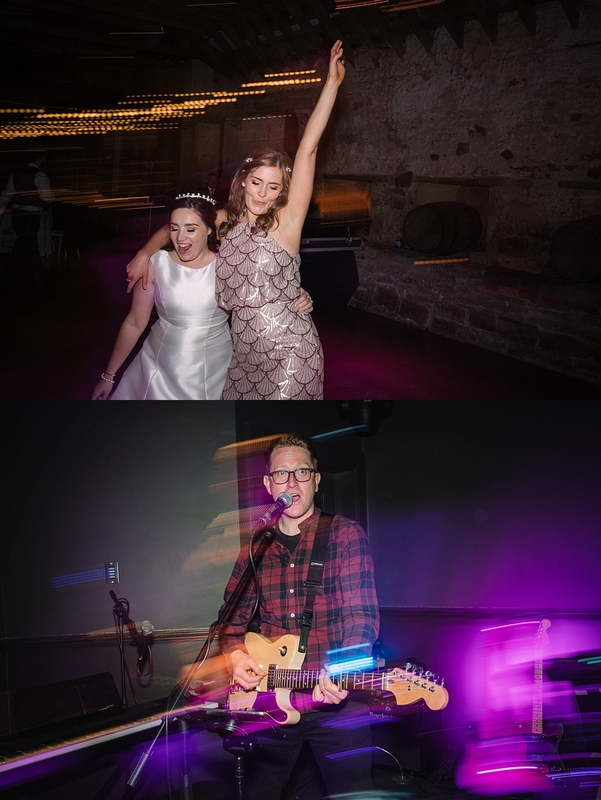 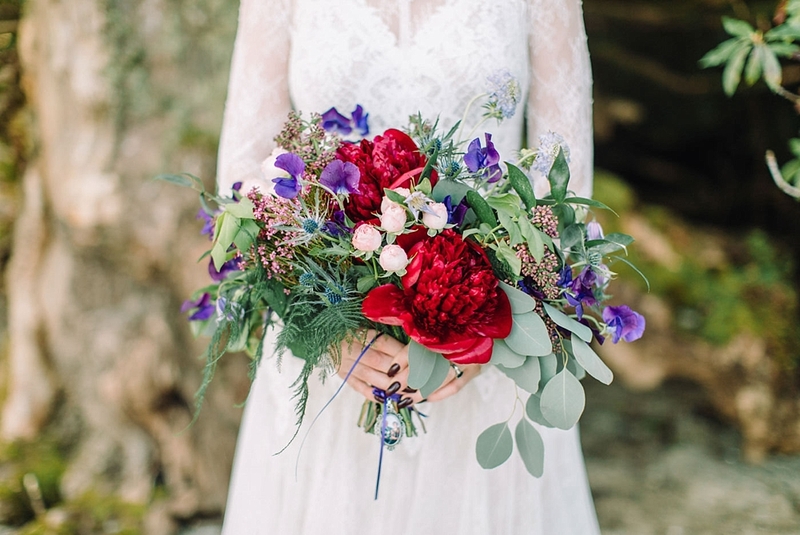 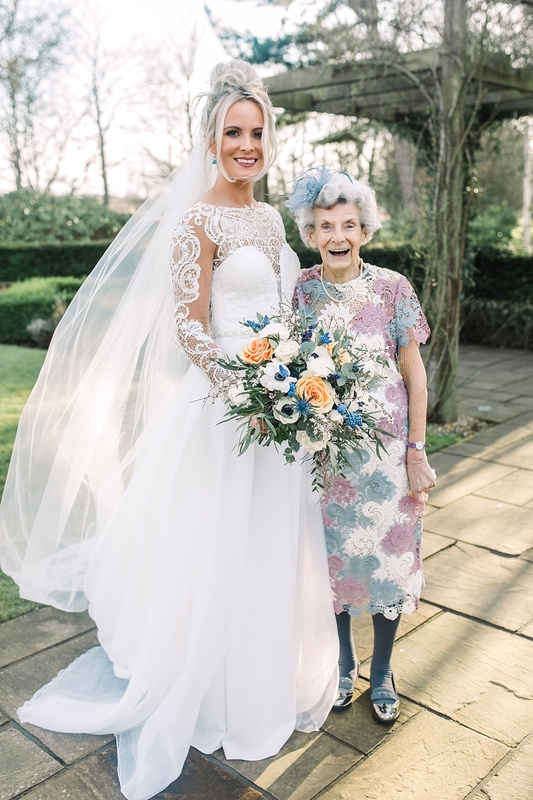 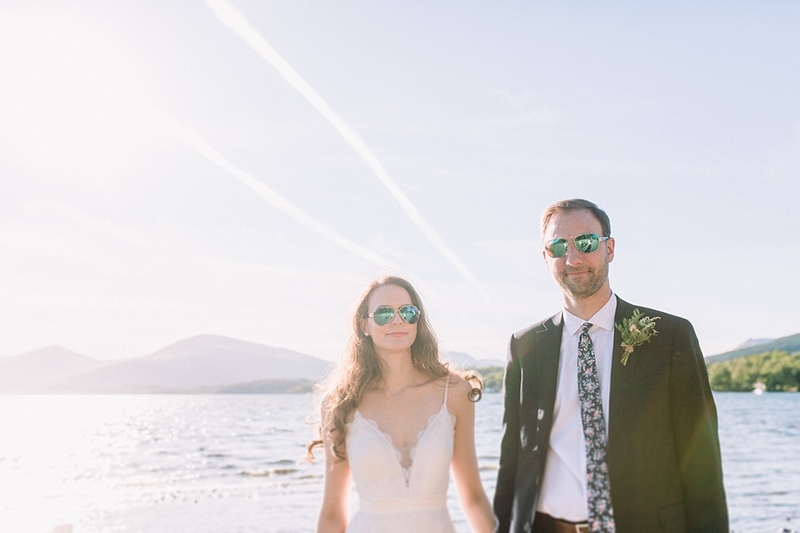 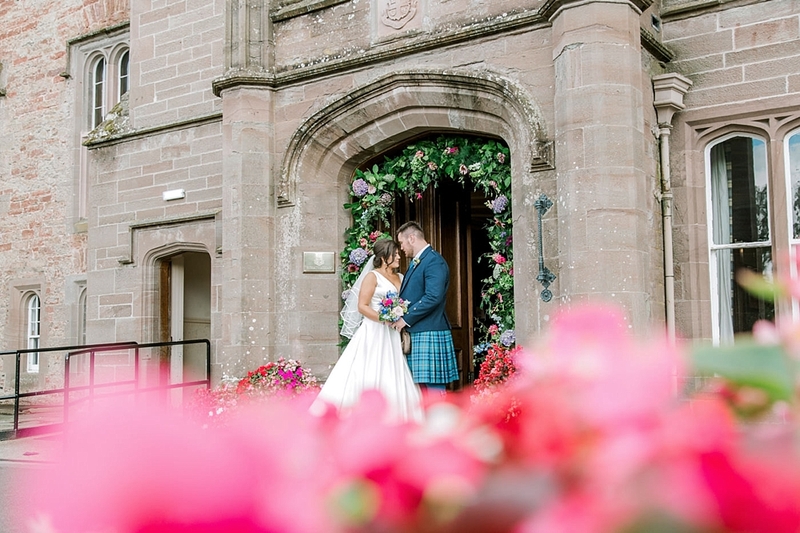 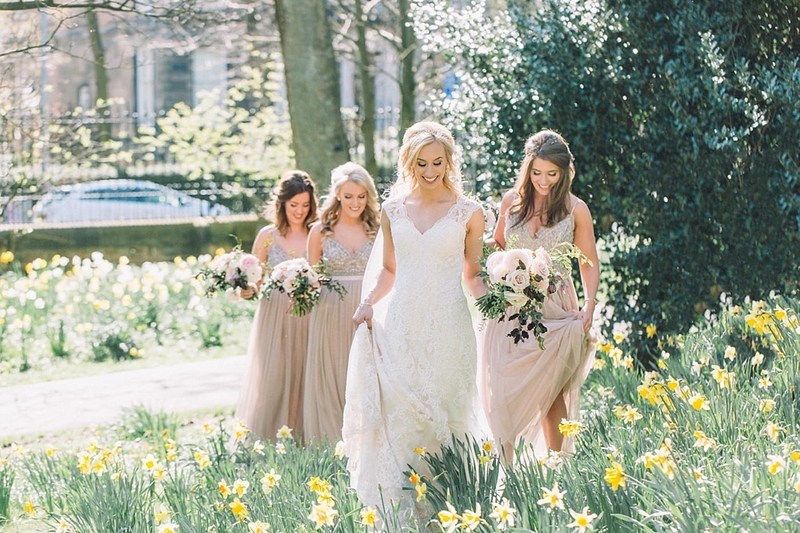 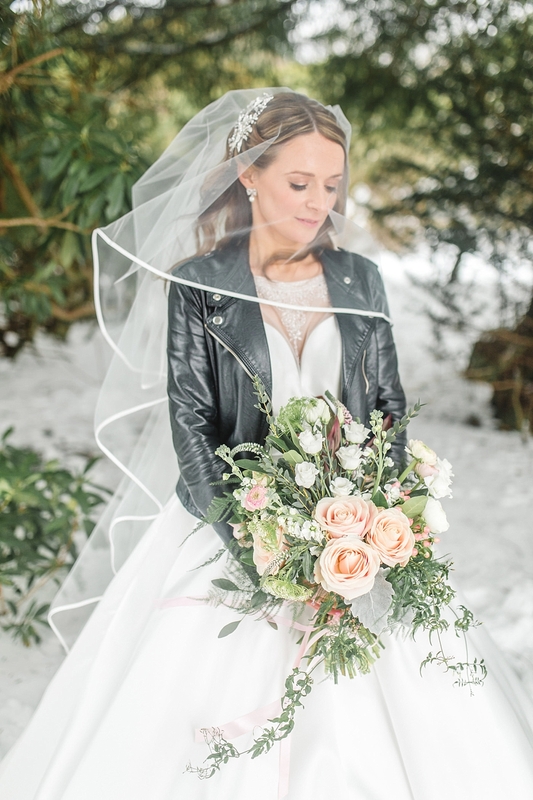 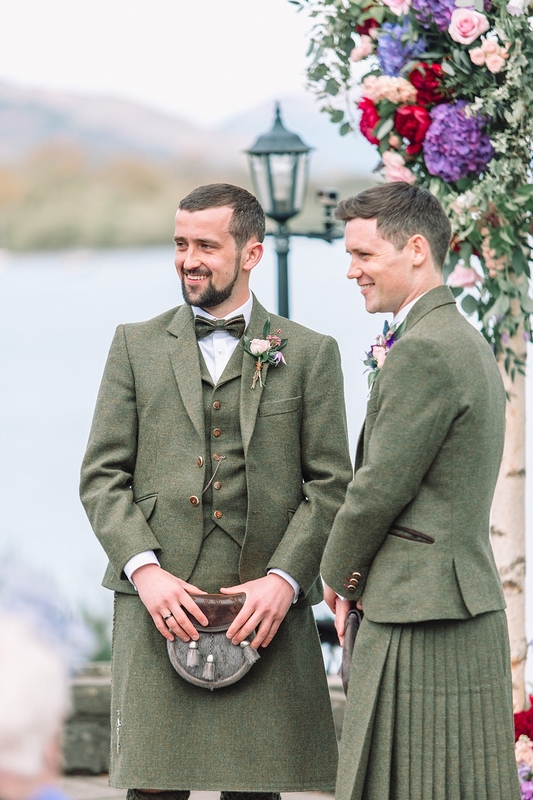 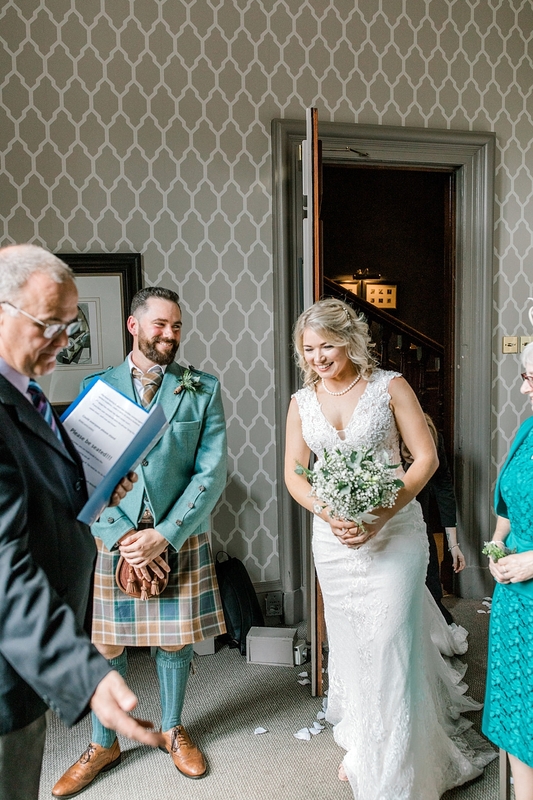 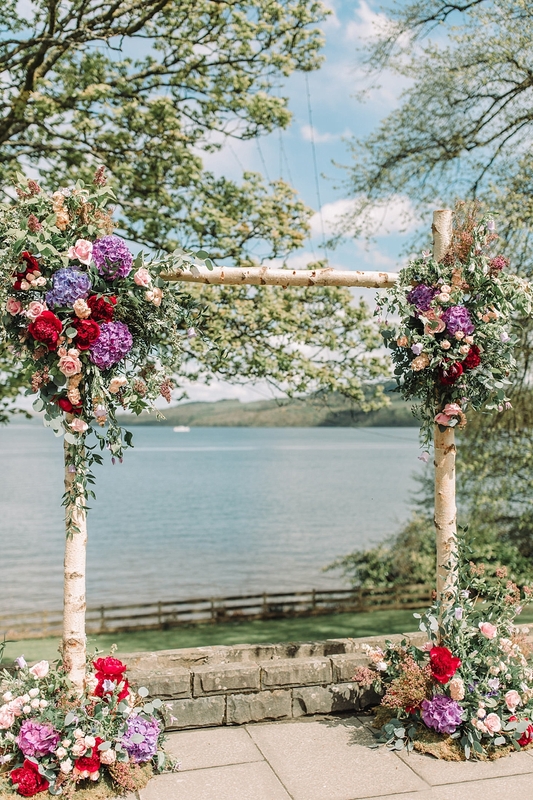 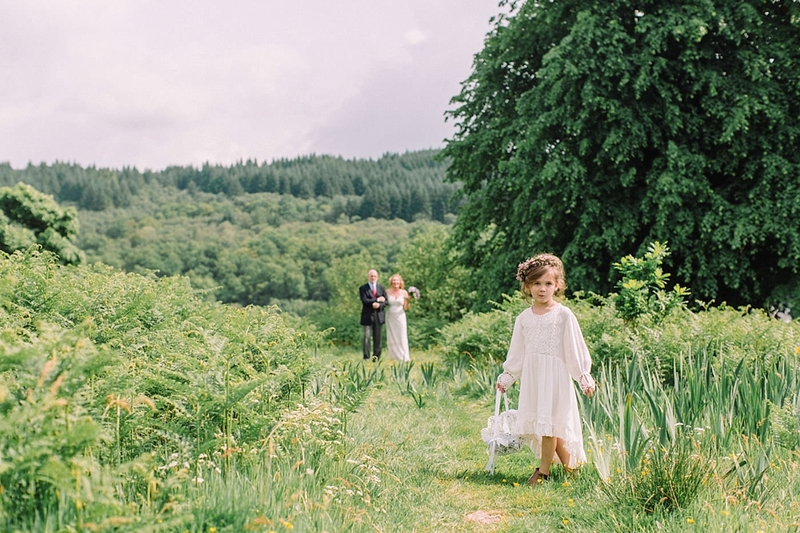 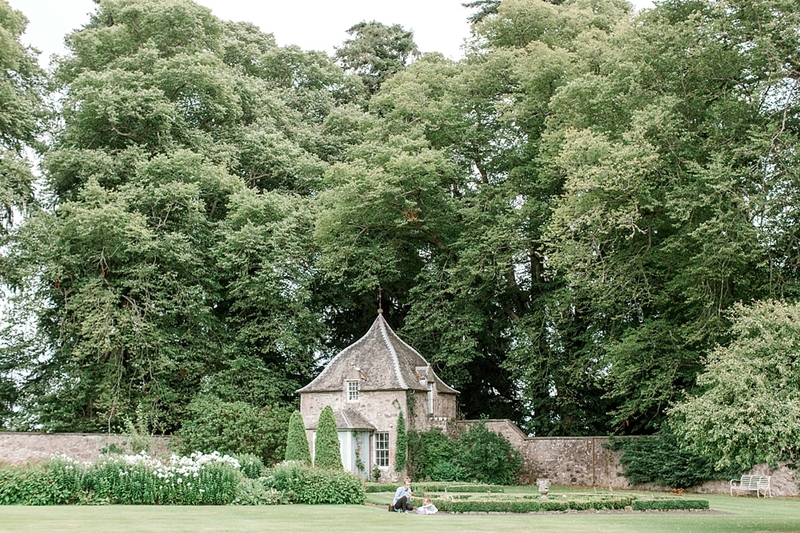 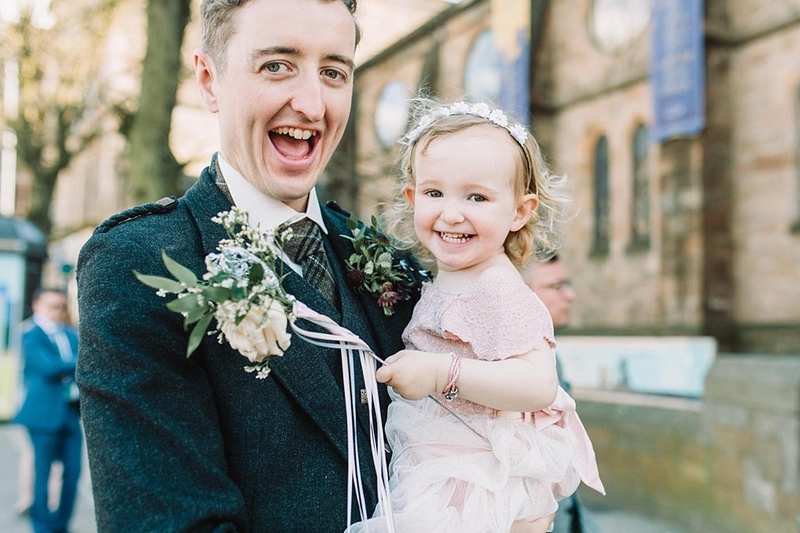 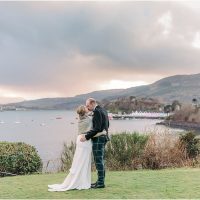 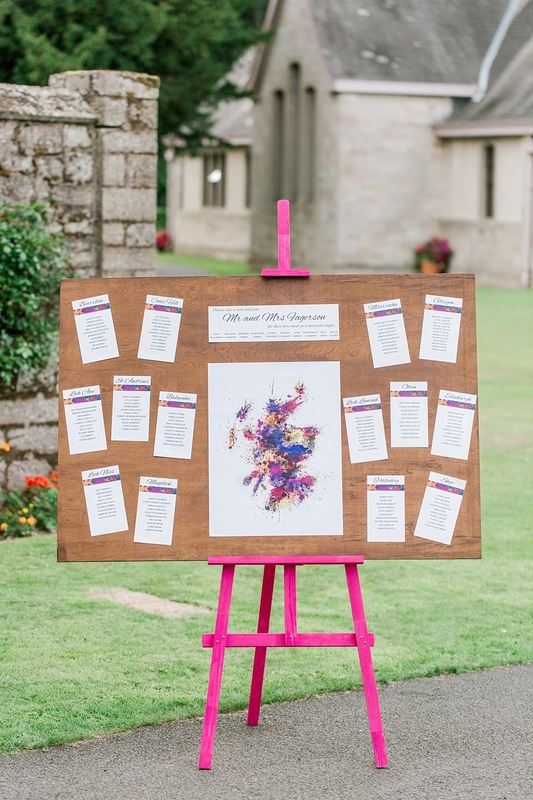 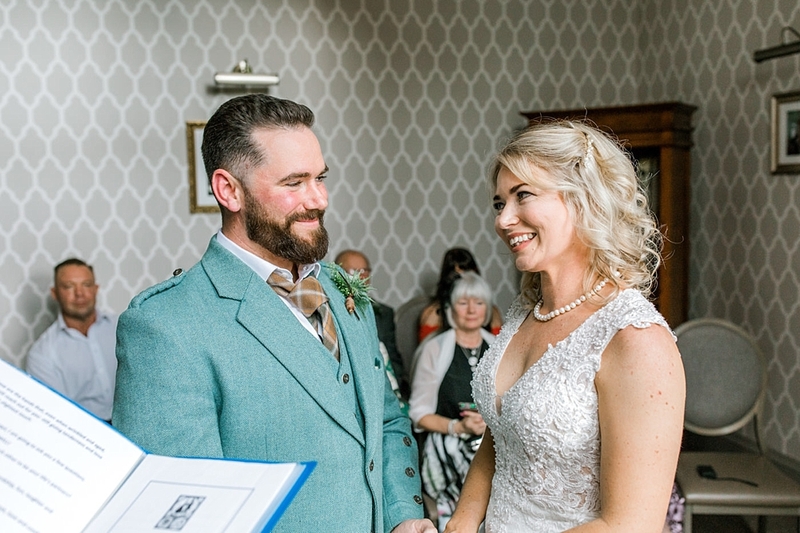 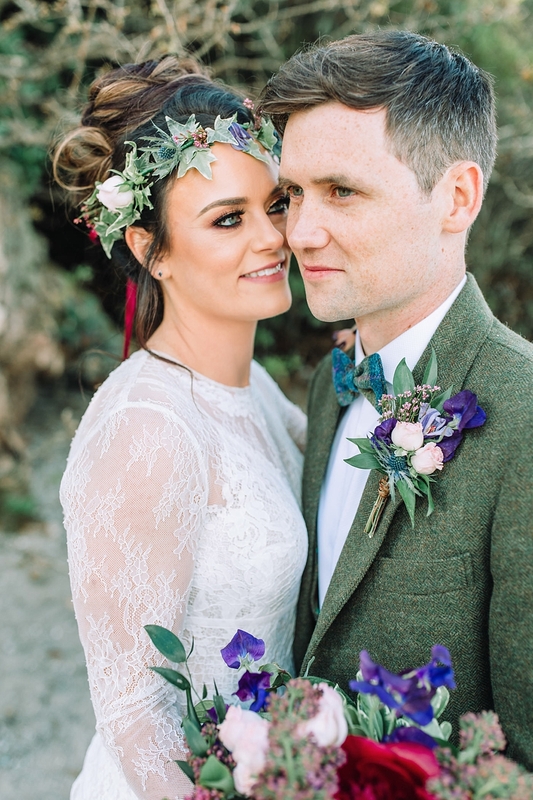 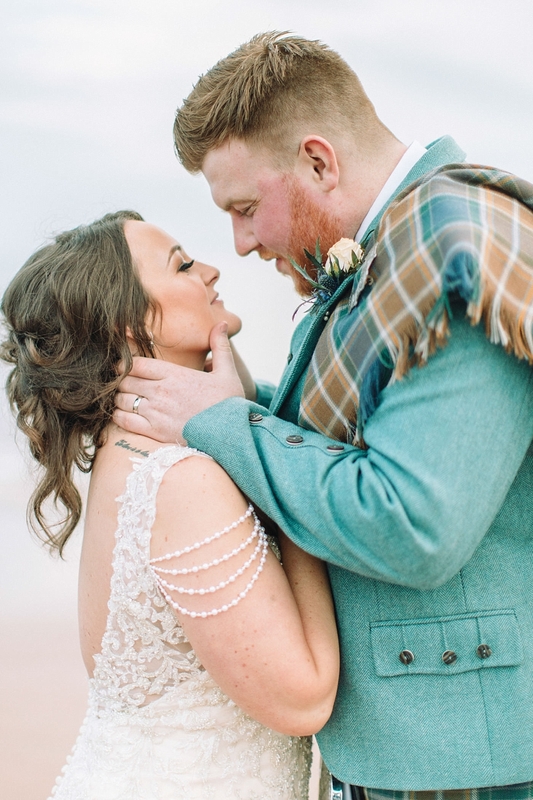 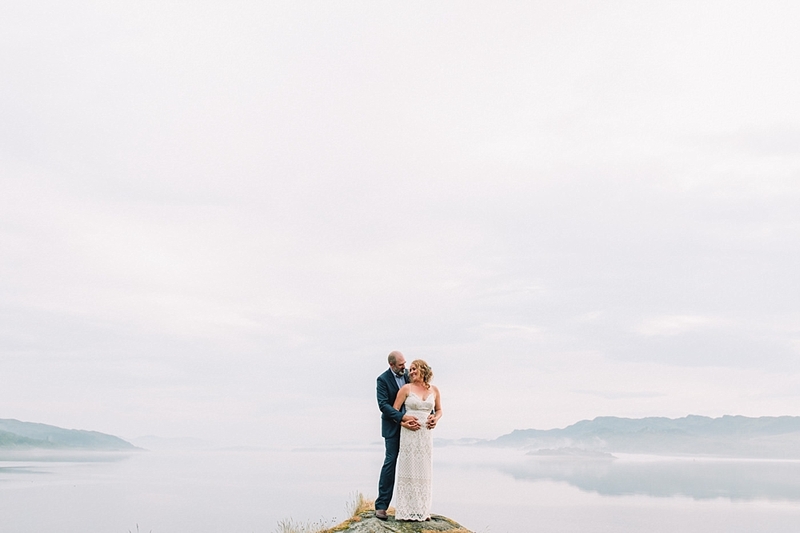 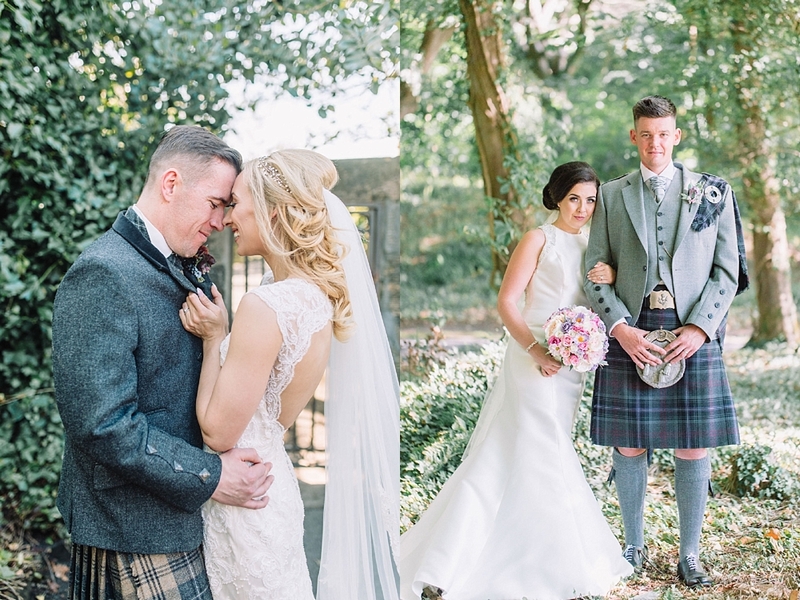 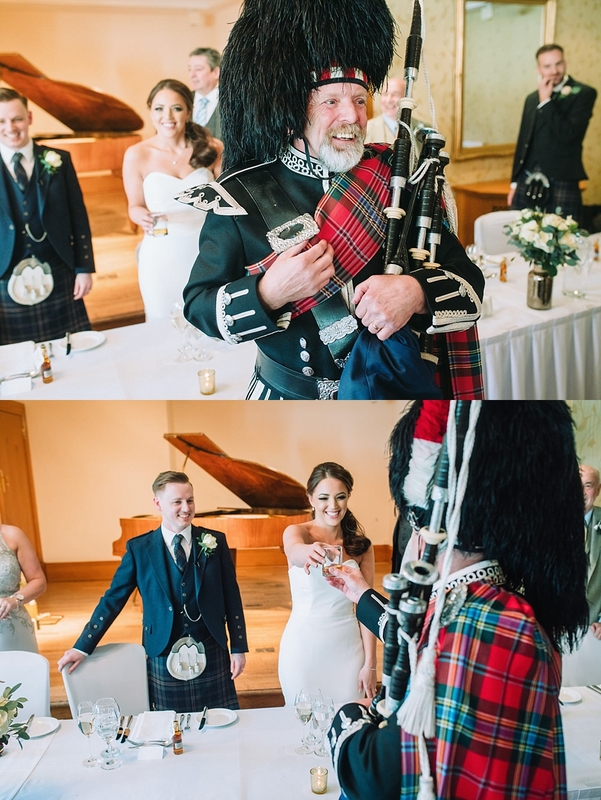 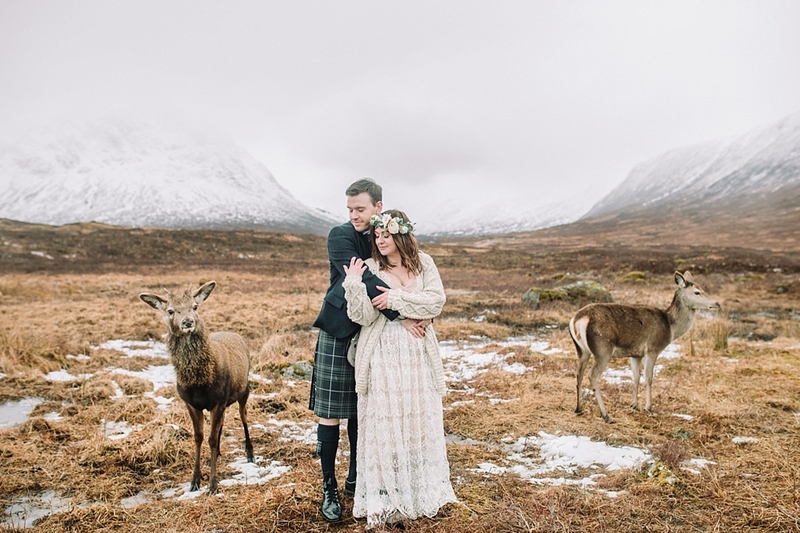 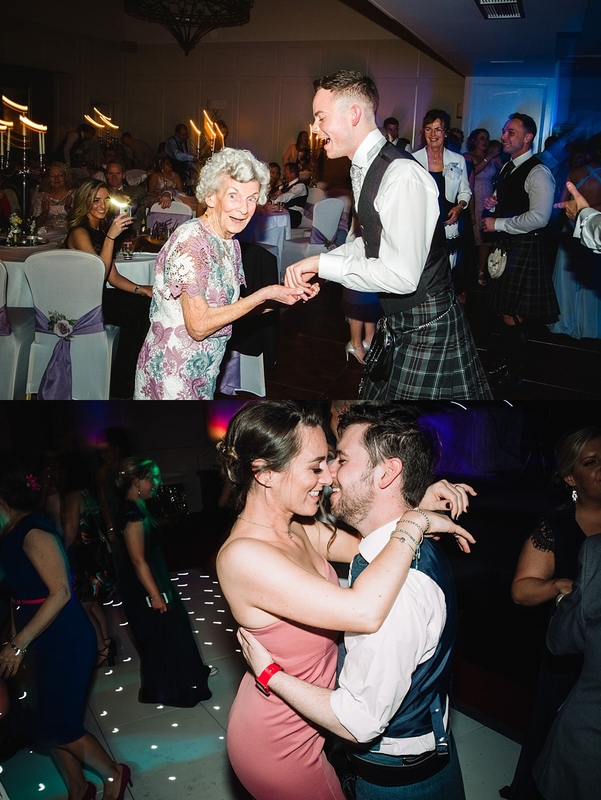 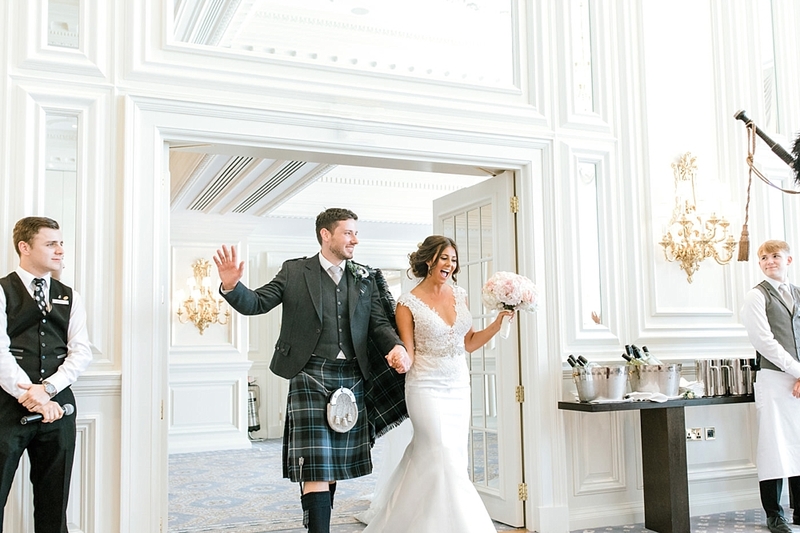 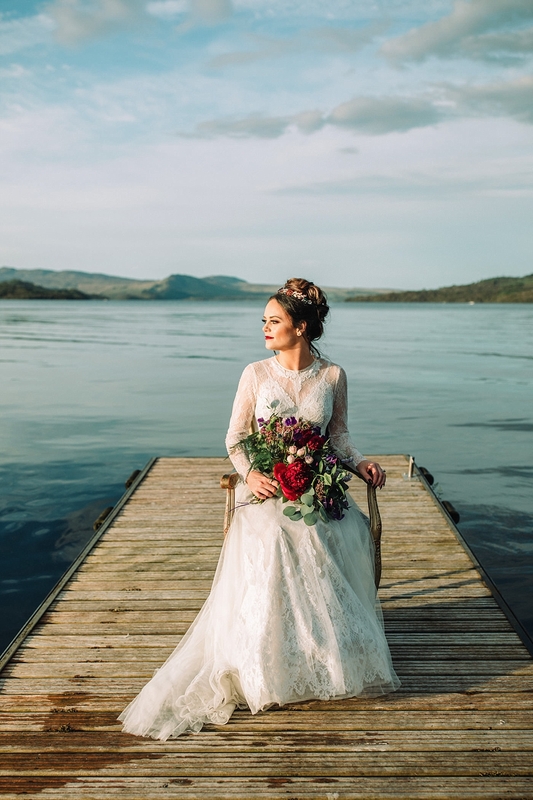 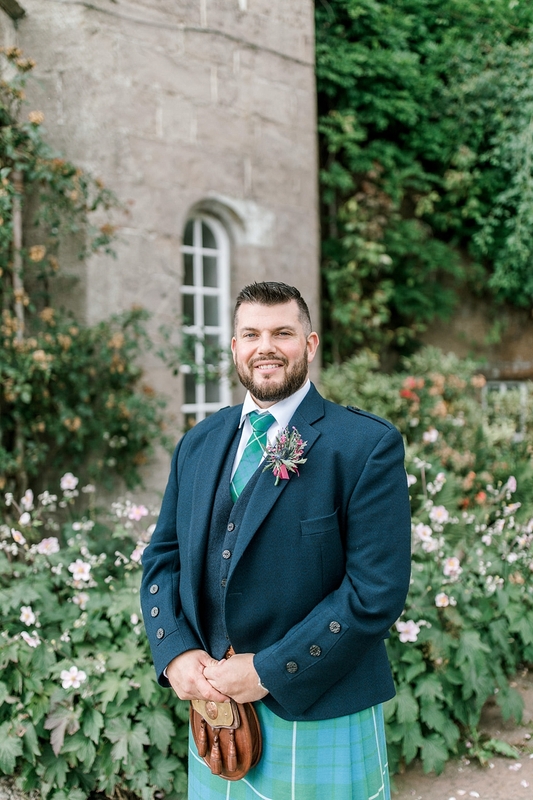 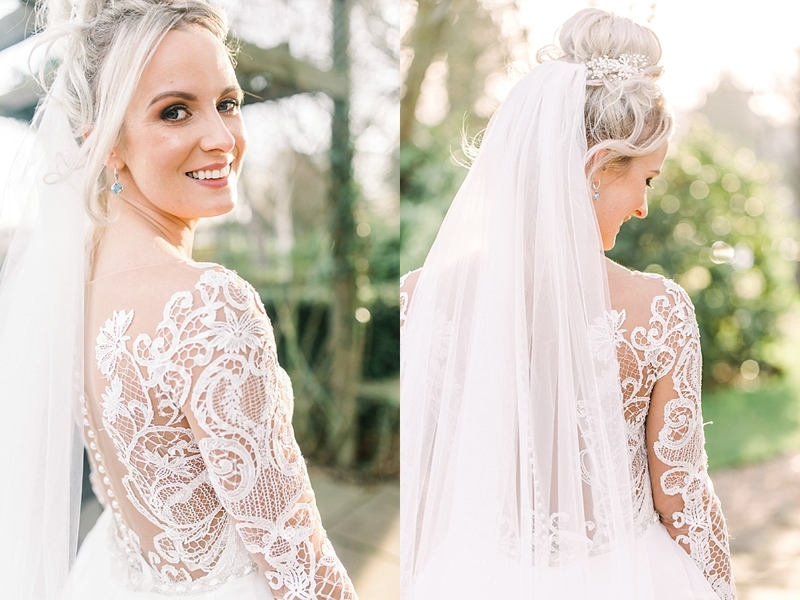 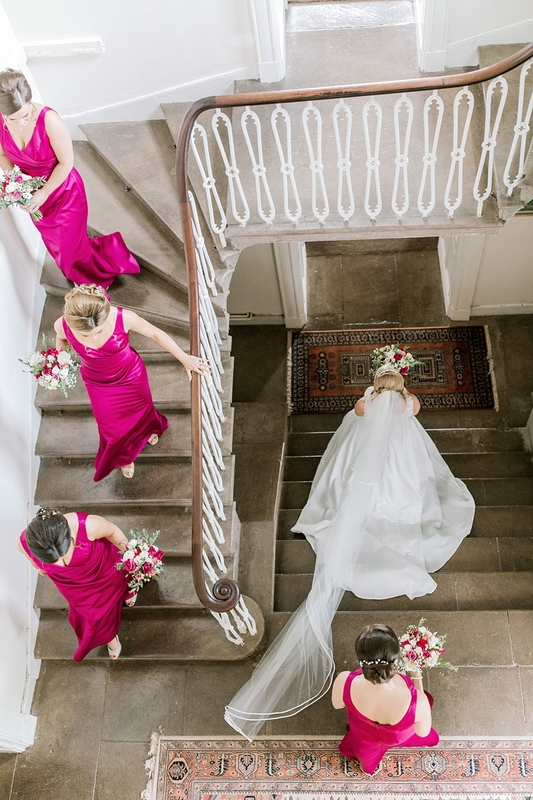 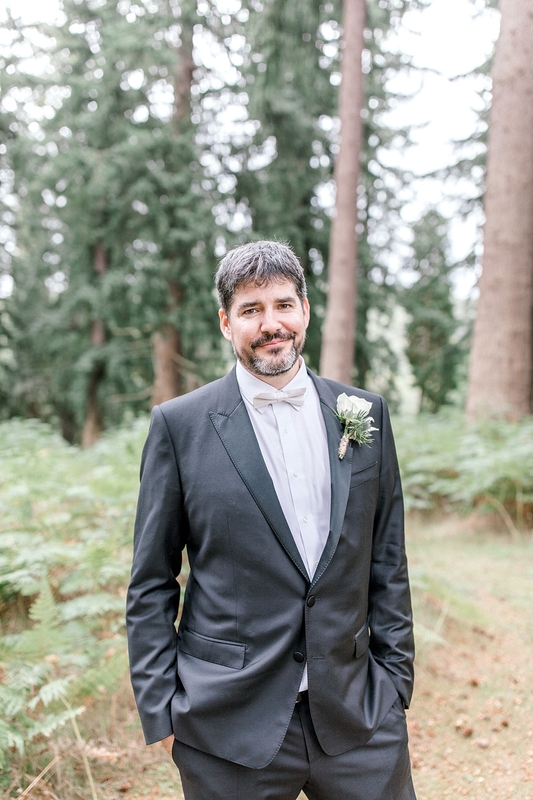 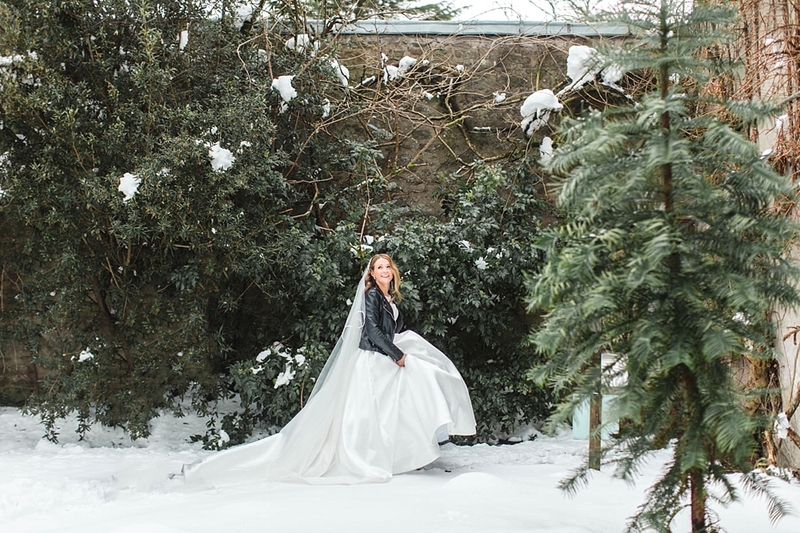 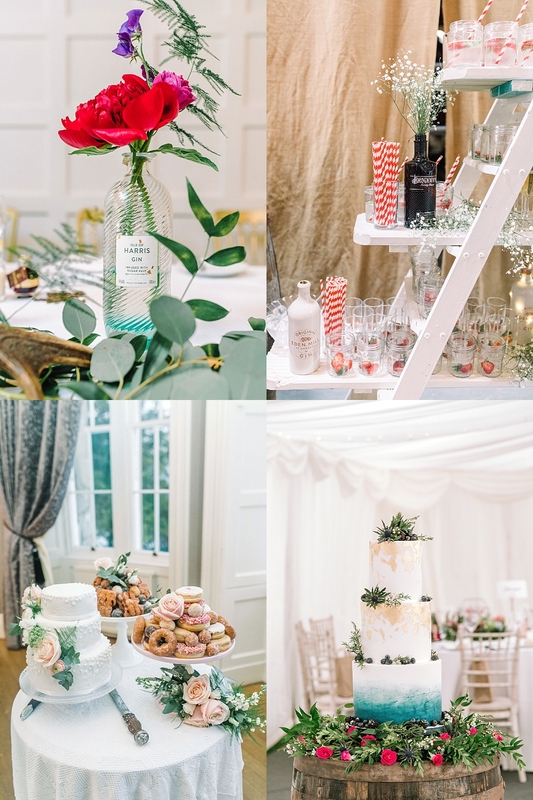 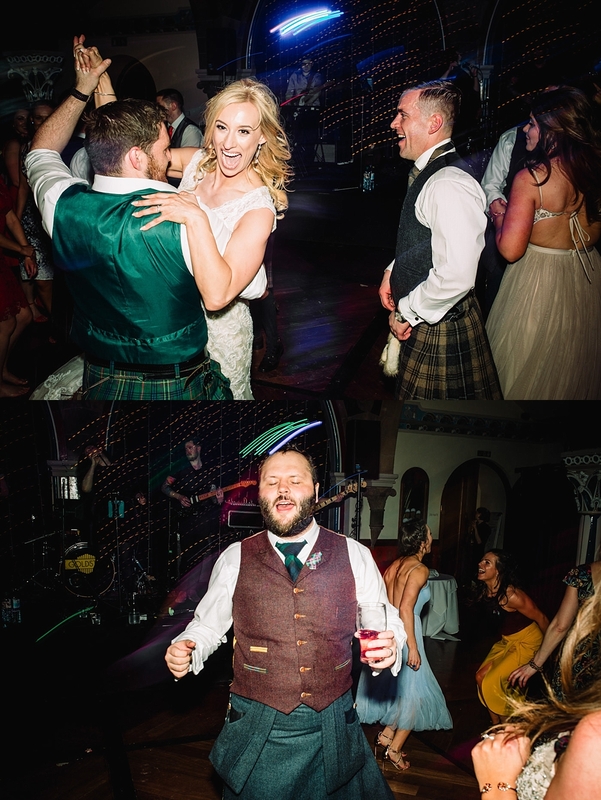 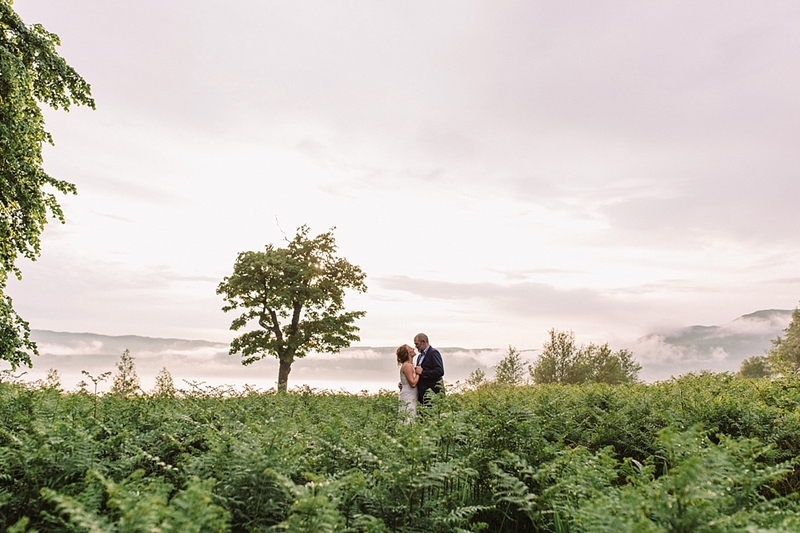 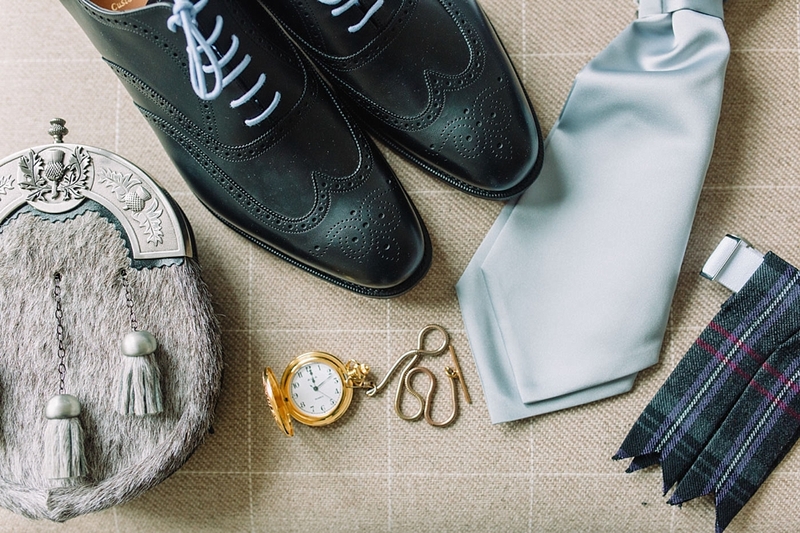 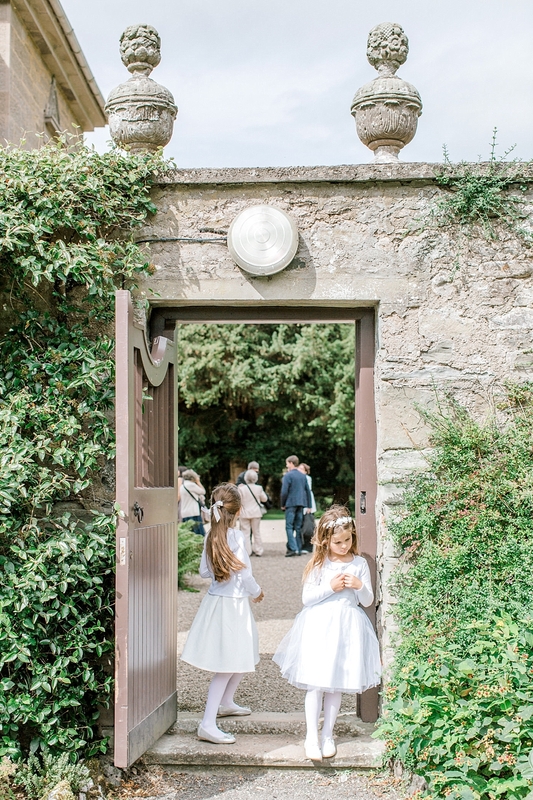 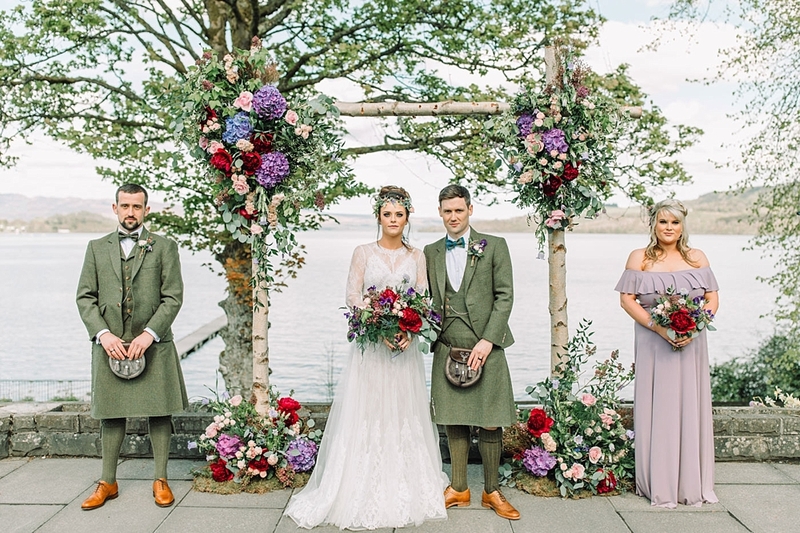 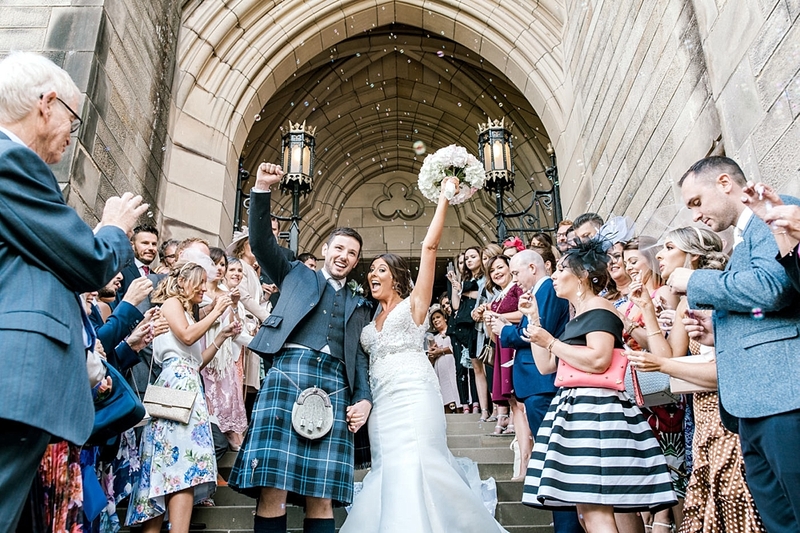 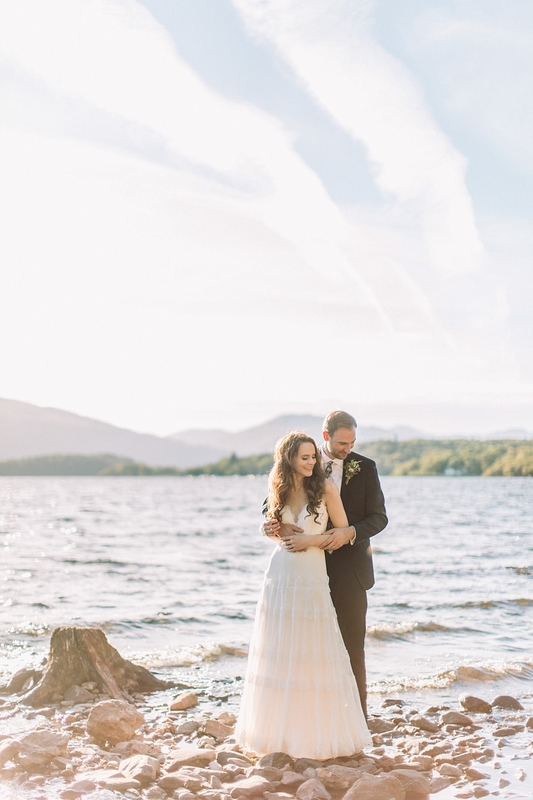 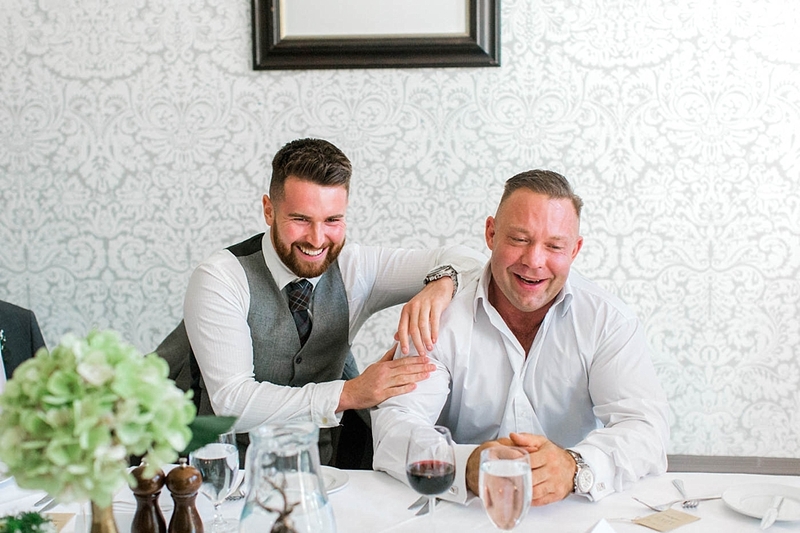 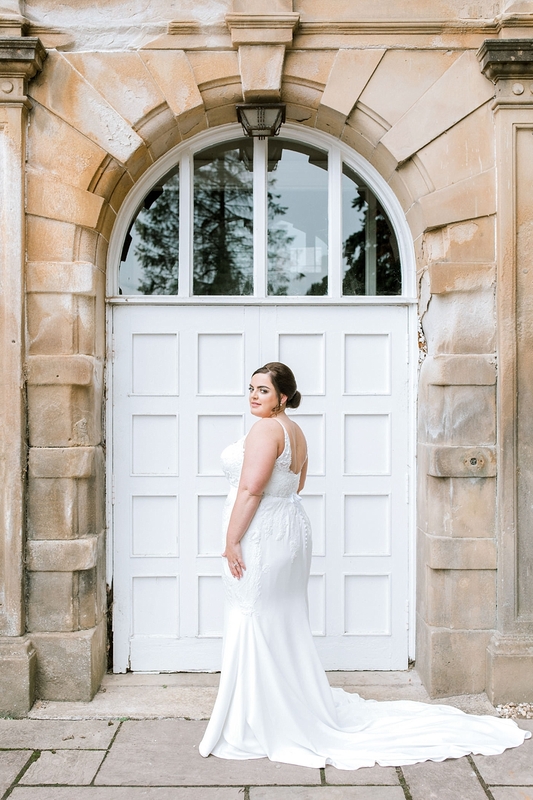 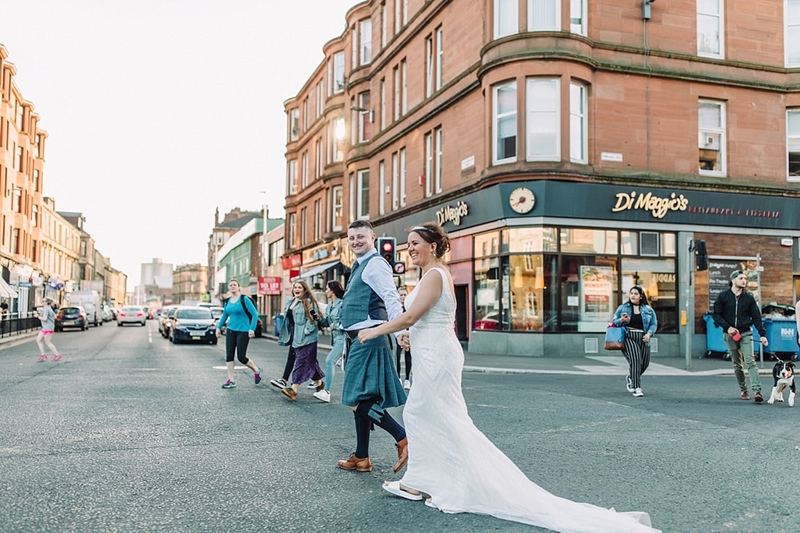 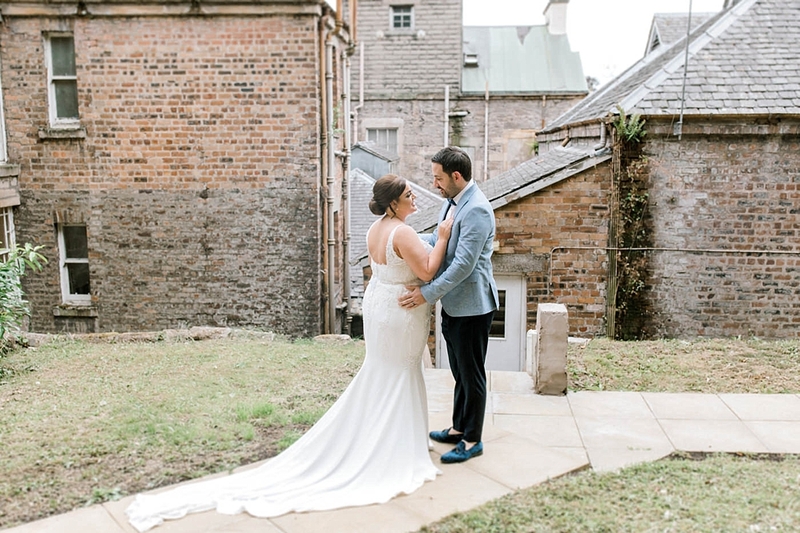 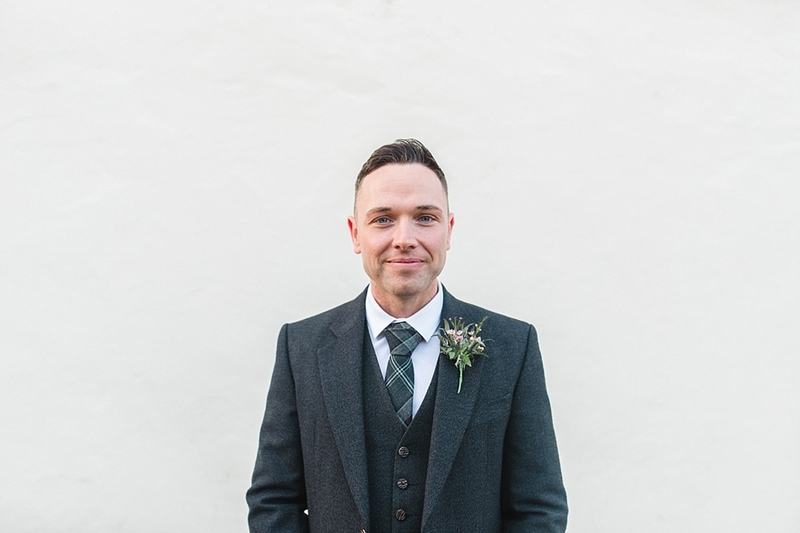 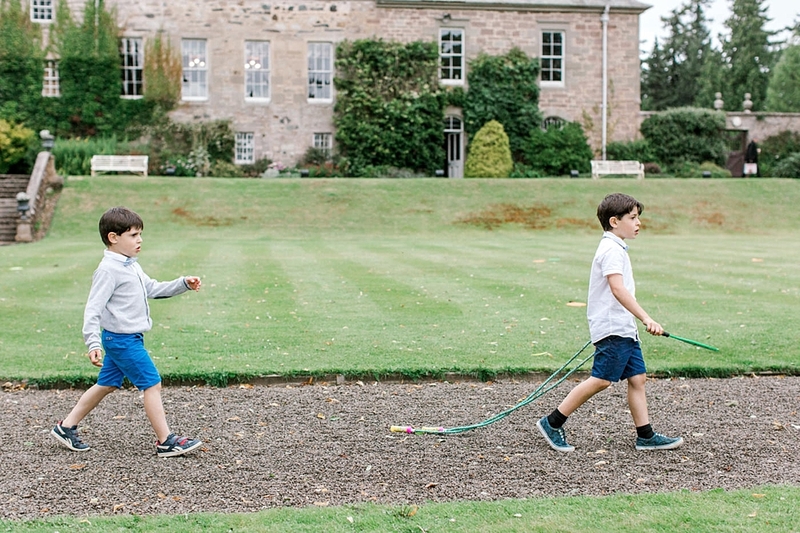 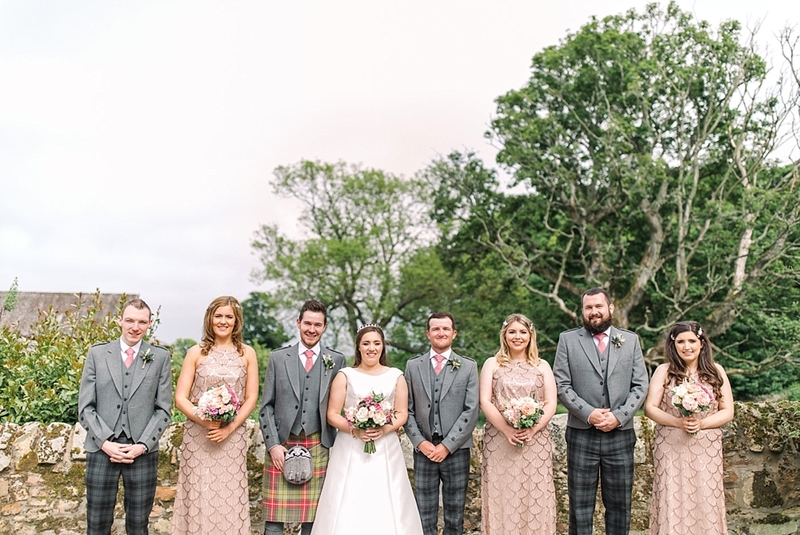 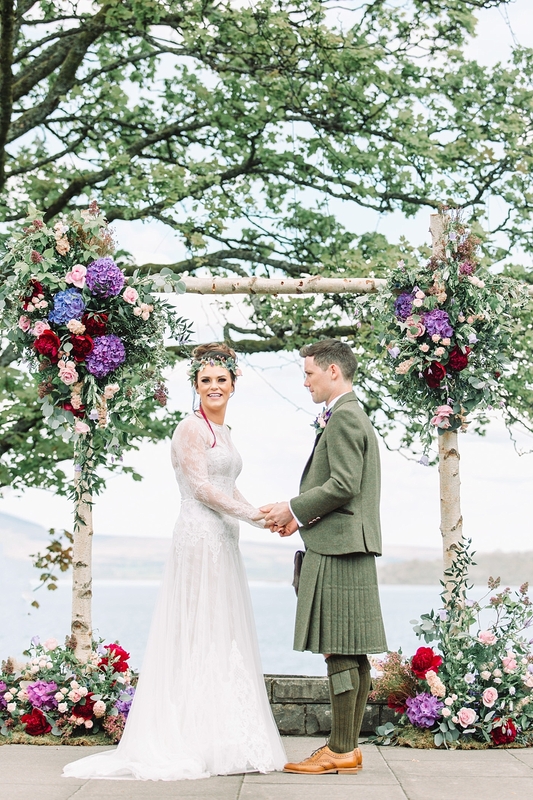 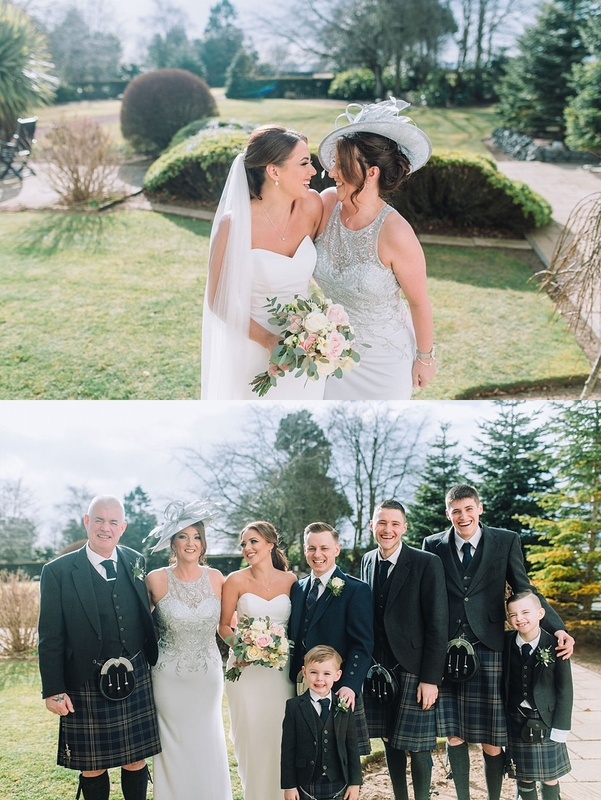 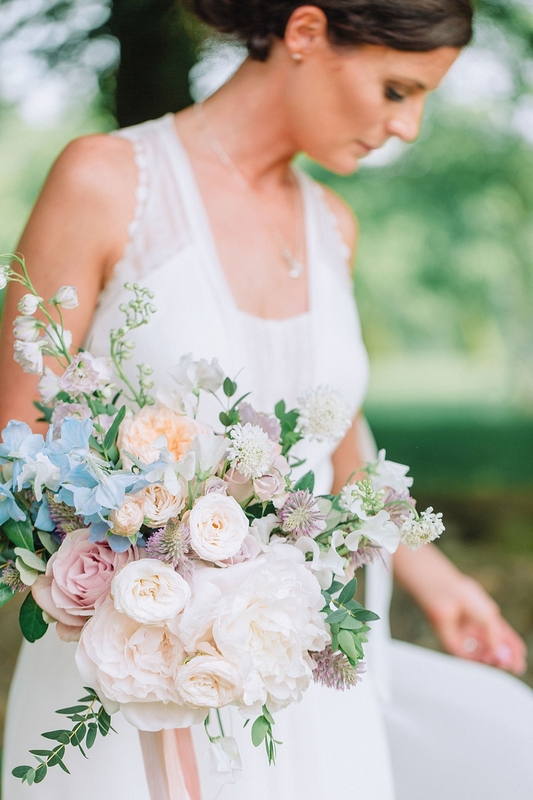 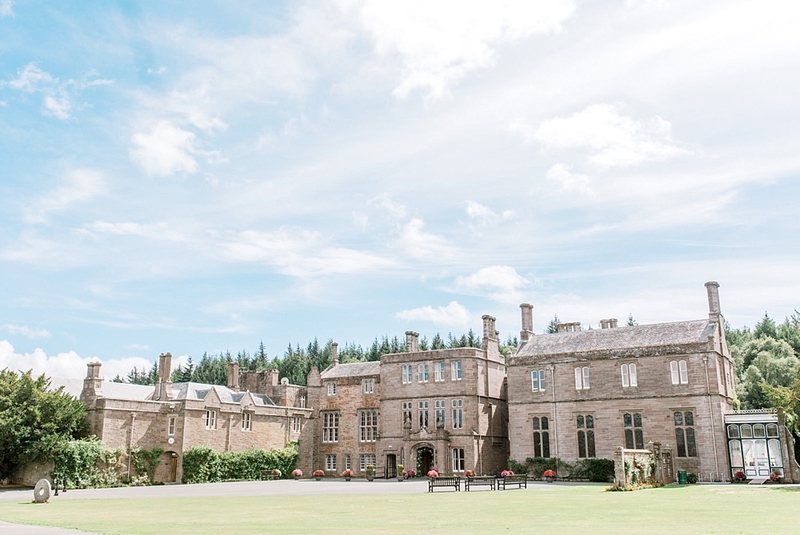 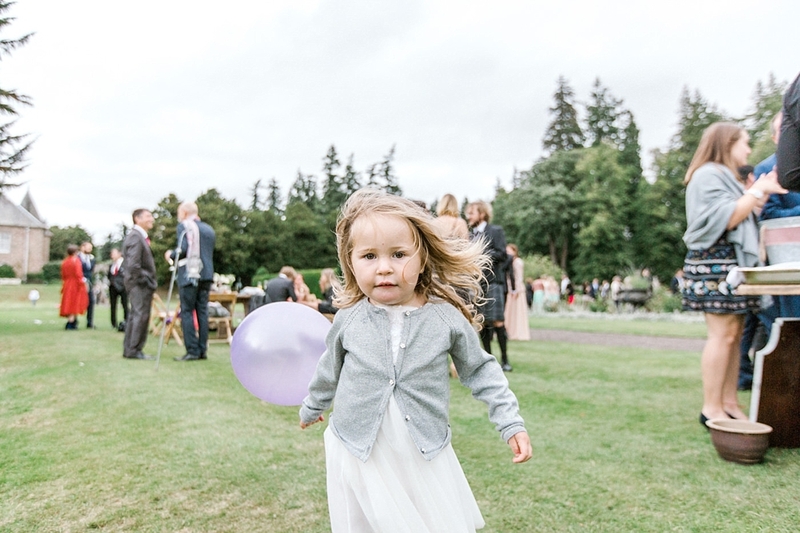 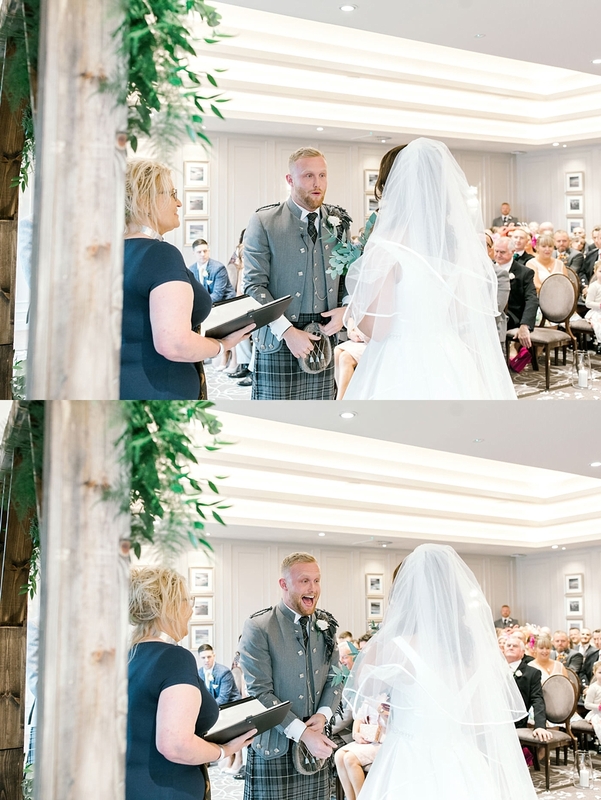 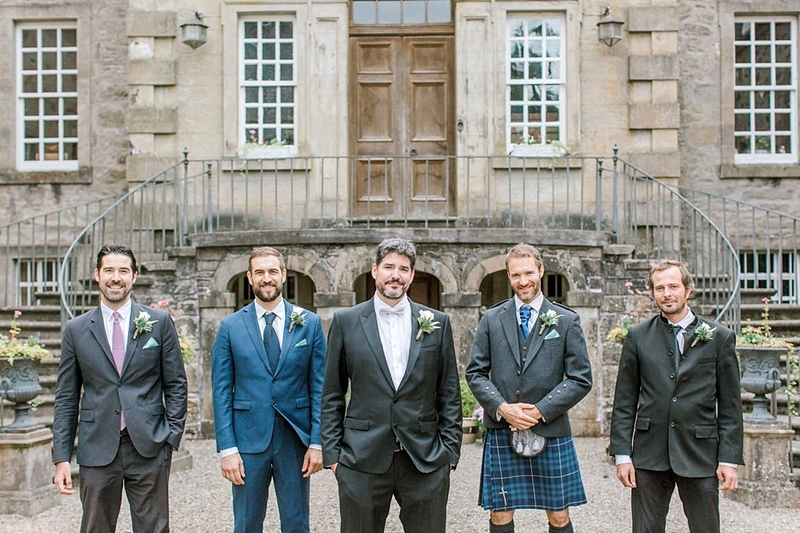 Delve into our mid-year instalment of beautiful Scottish and Wedding Elopements. 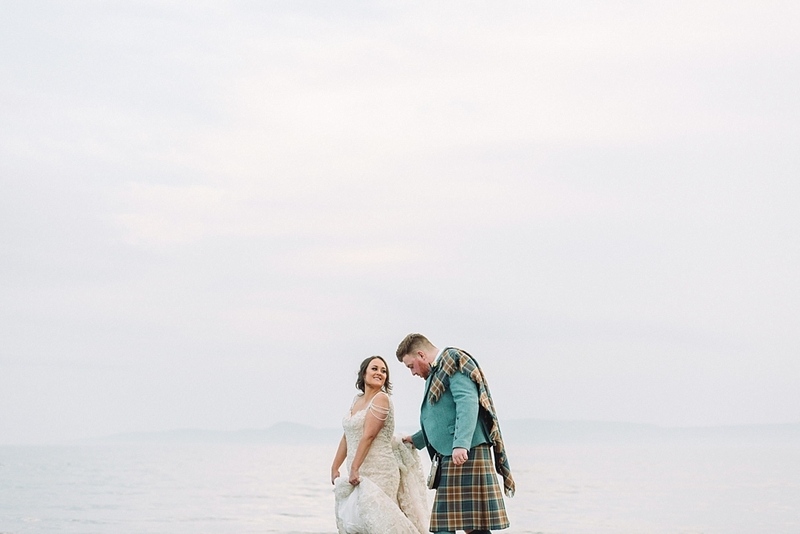 From seaside weddings, to estate and castle weddings, farm weddings, city weddings and romantic elopements. 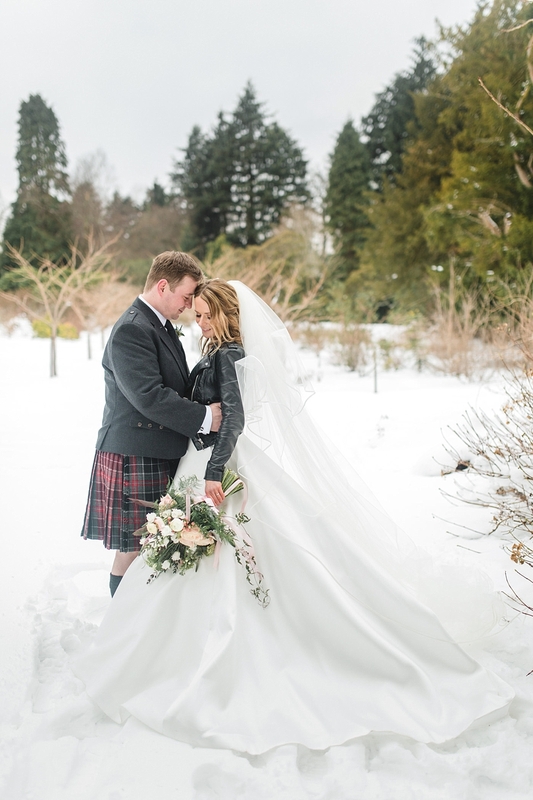 Our job brings us around Scotland in every type of weather and landscape you can think of. 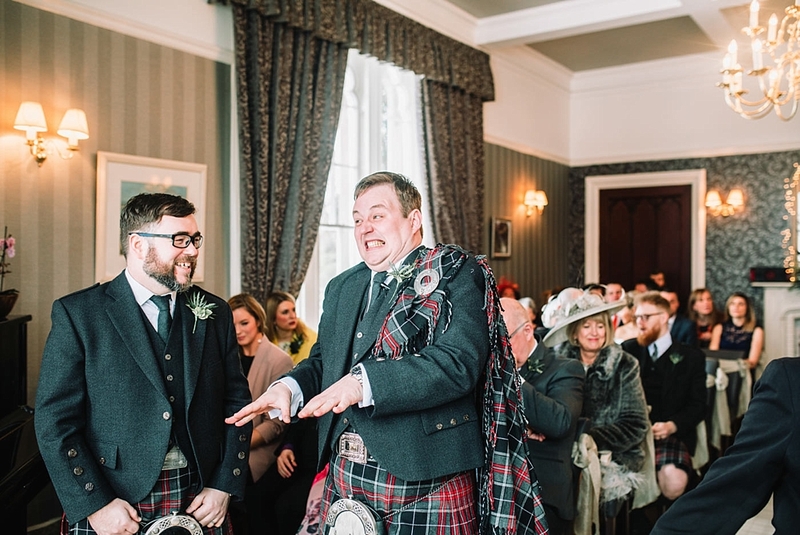 What is there not to love when Scotland delivers every single time! 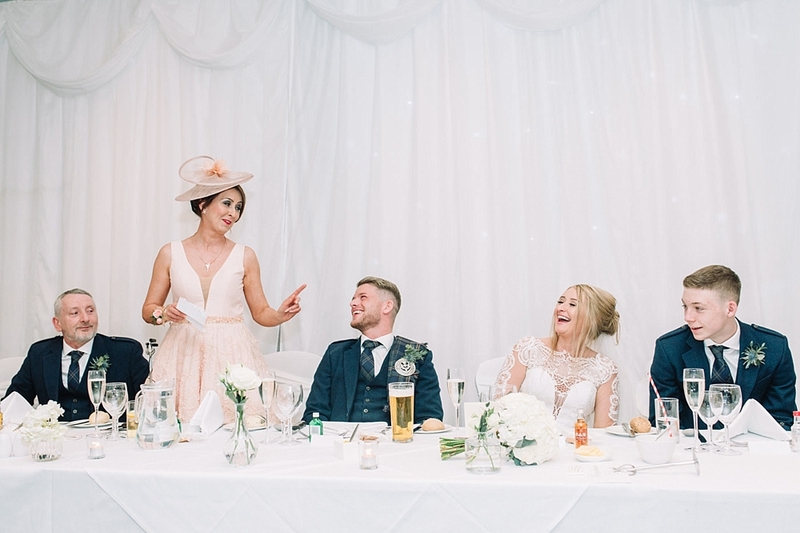 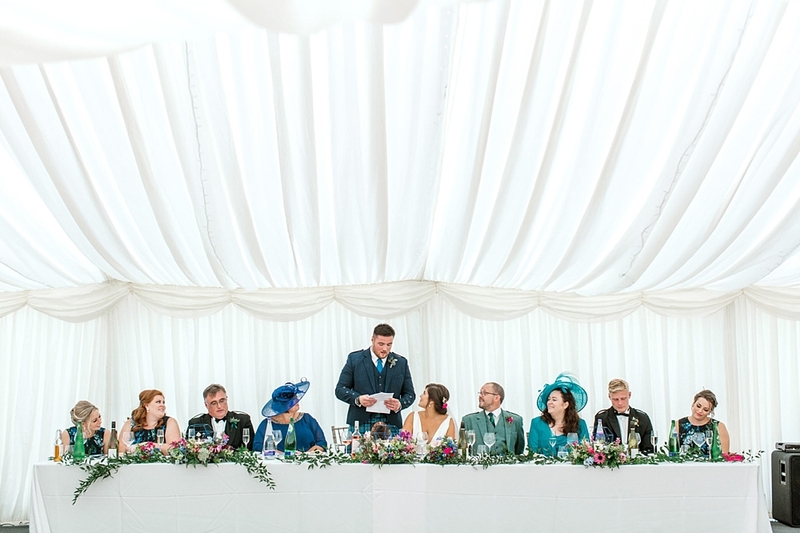 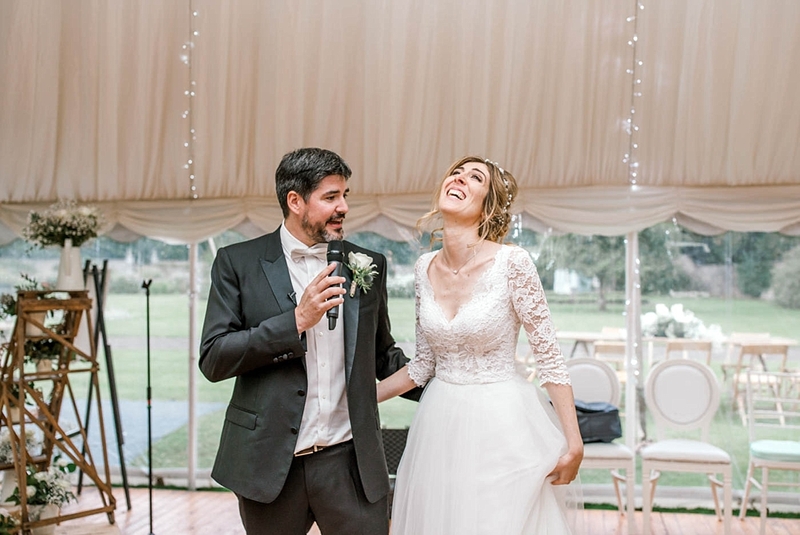 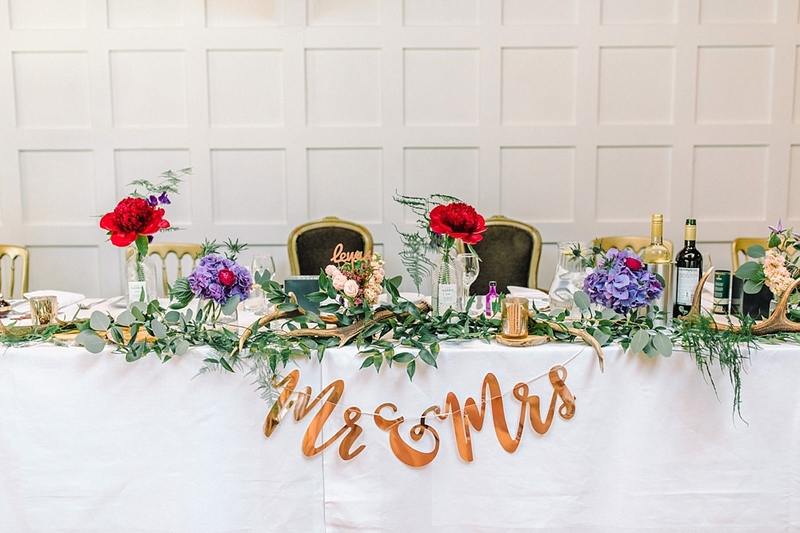 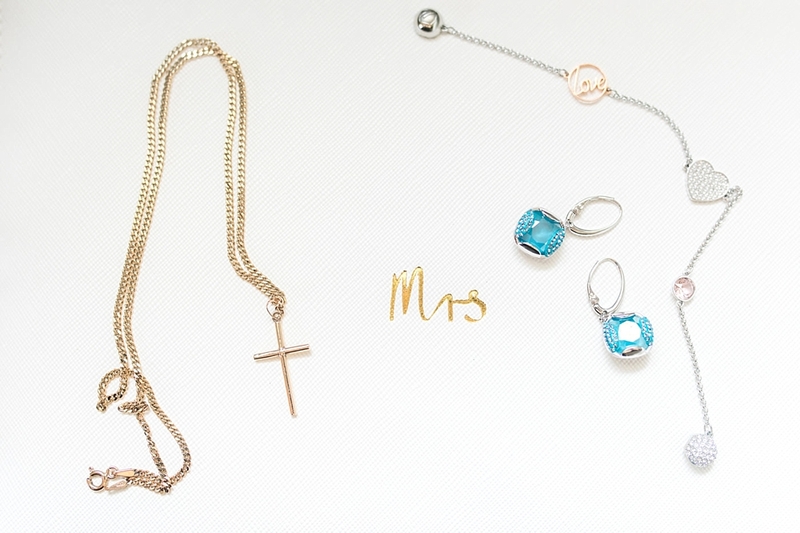 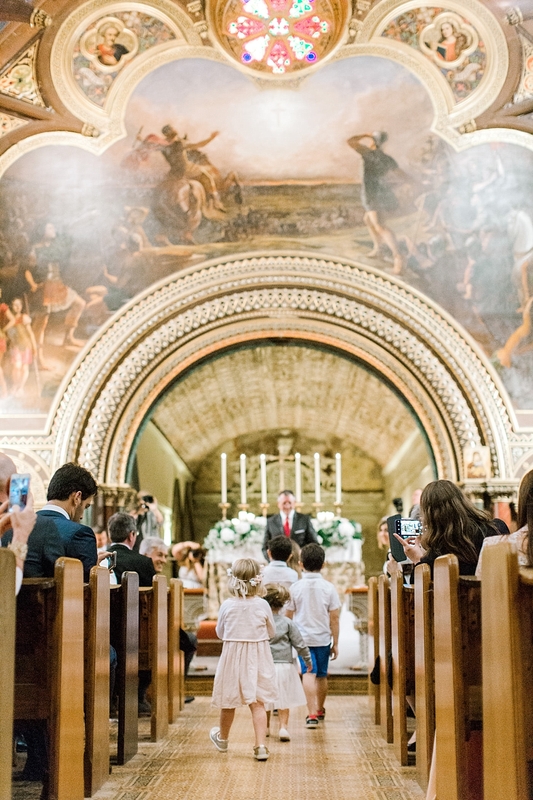 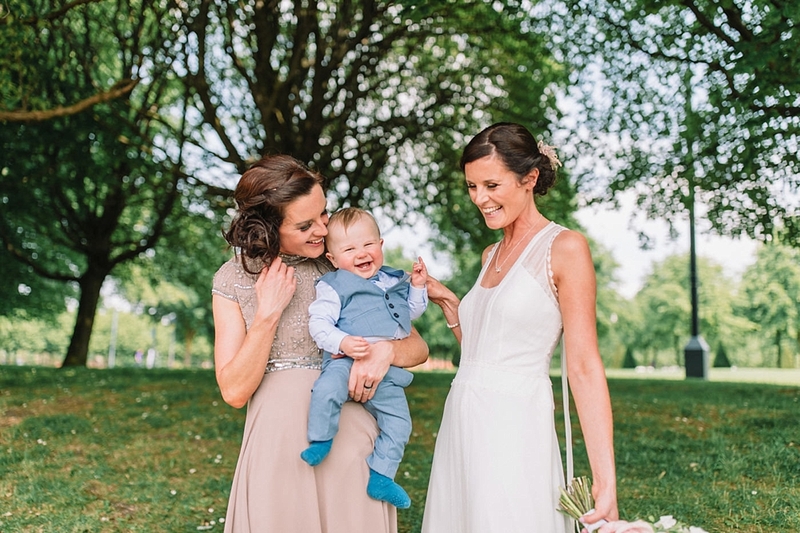 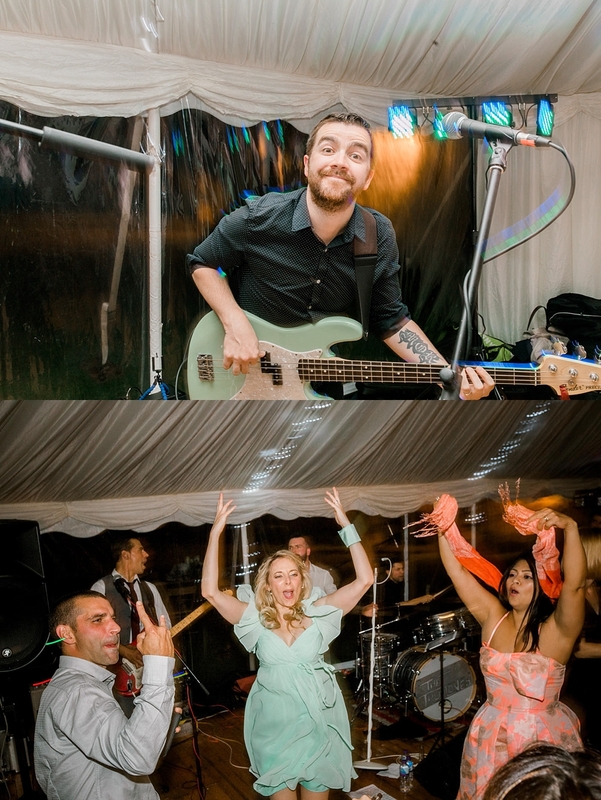 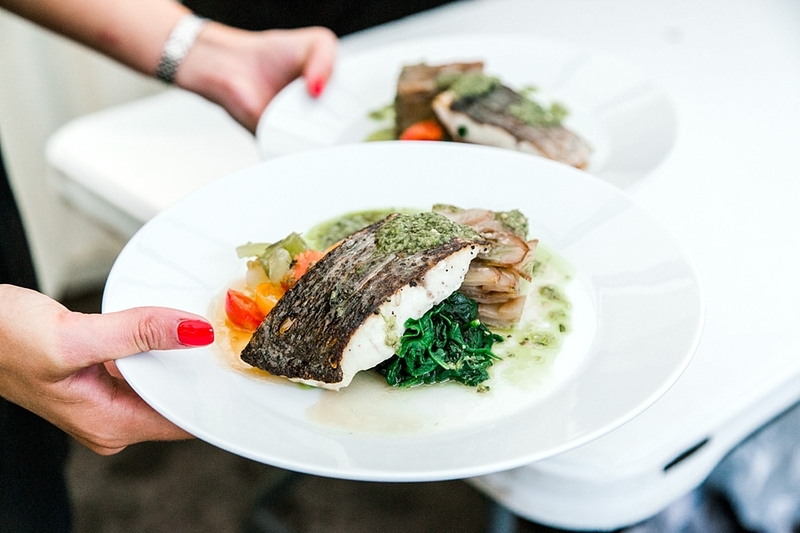 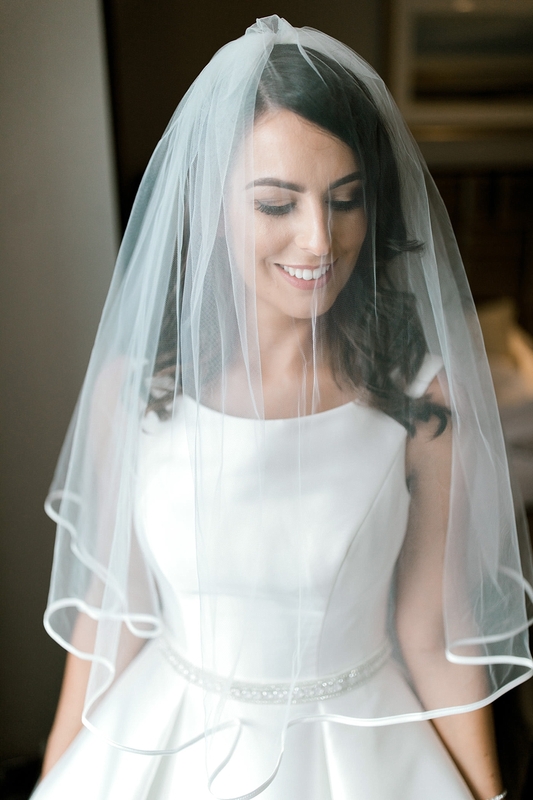 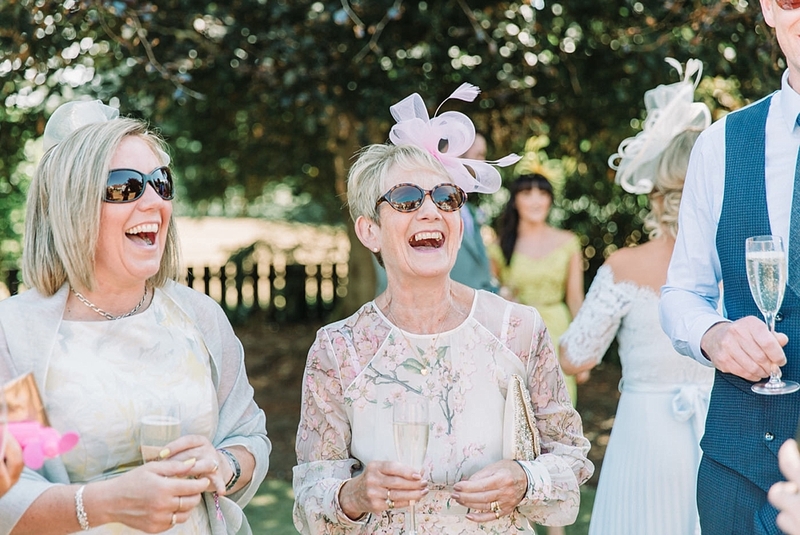 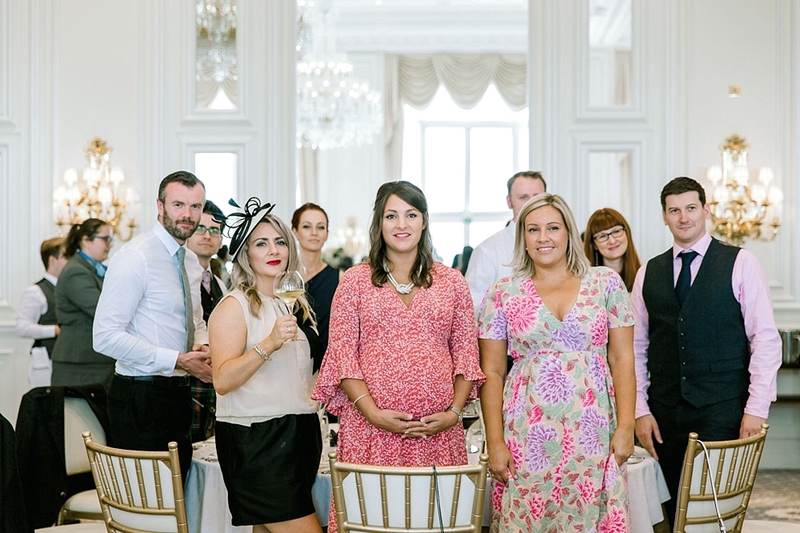 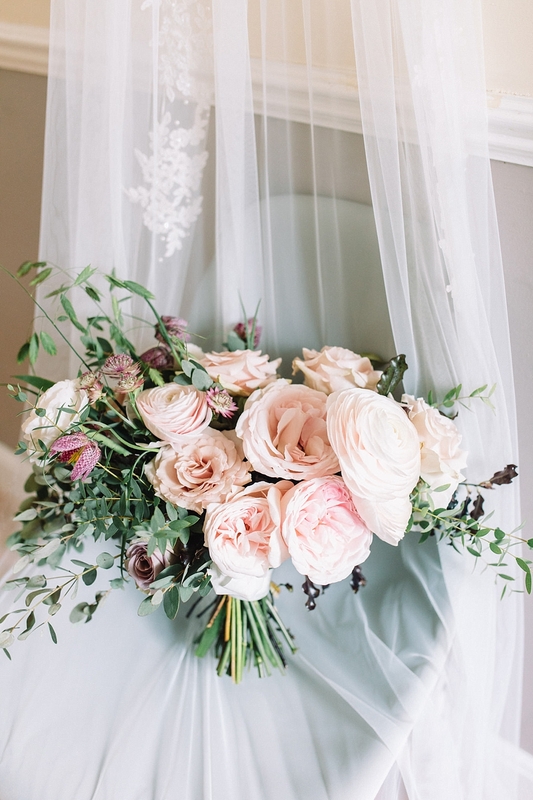 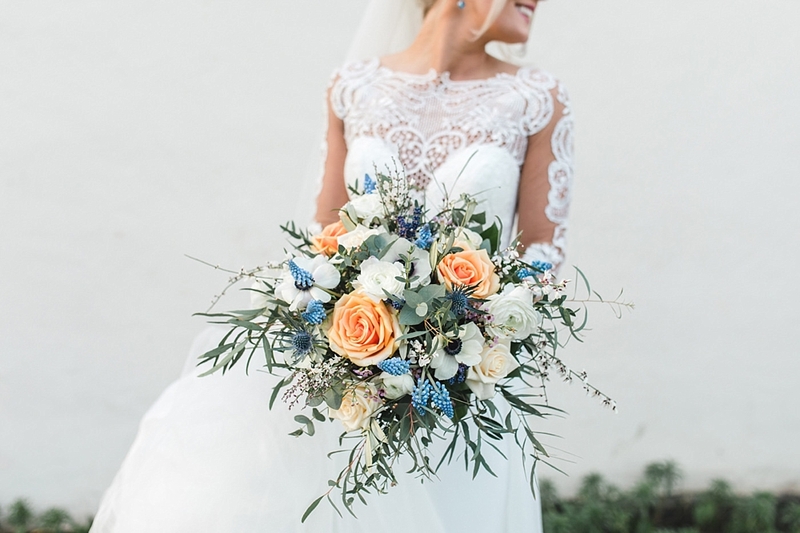 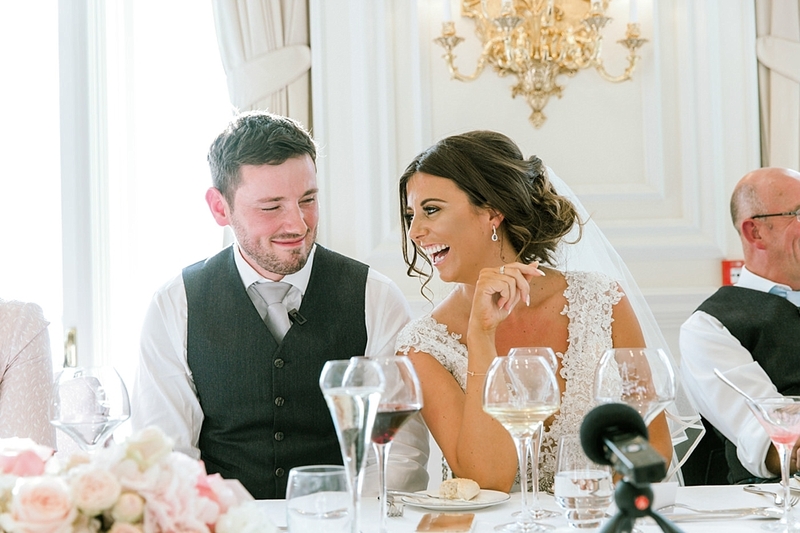 Tune in soon for our second instalment which will feature weddings from September to December! 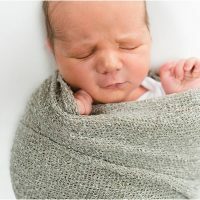 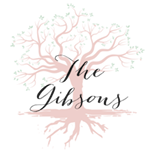 If you would like to see more have a look at some of these past posts. 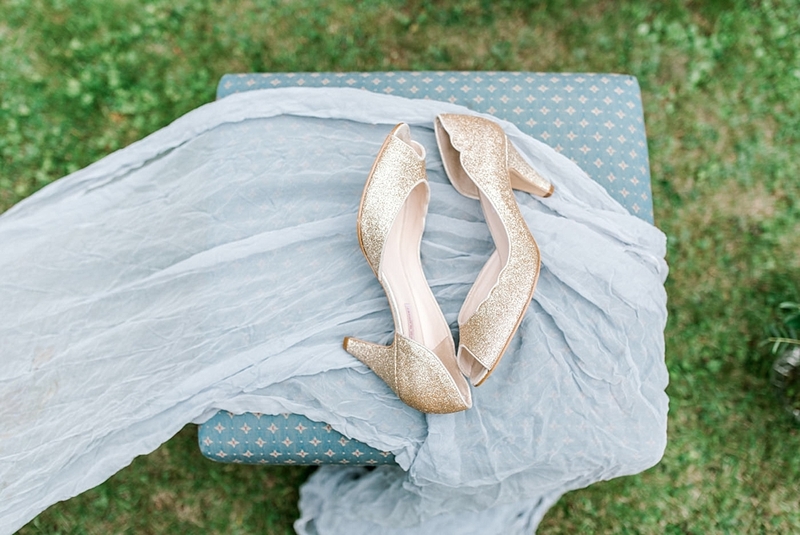 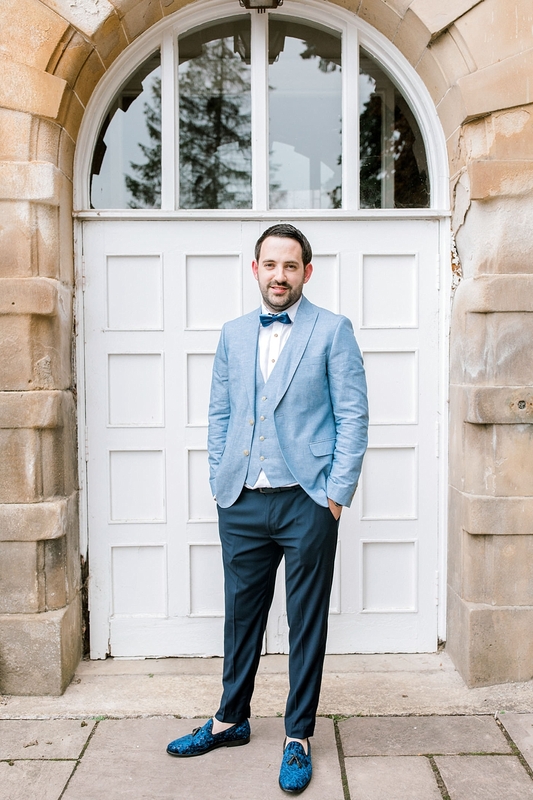 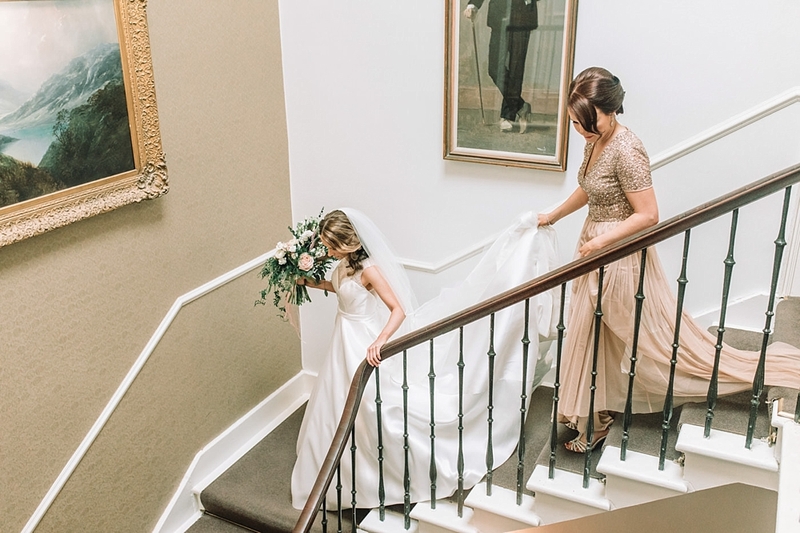 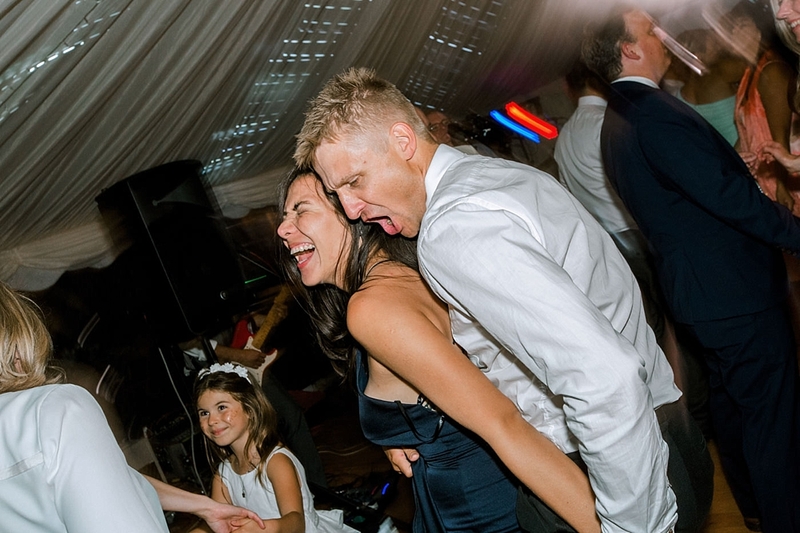 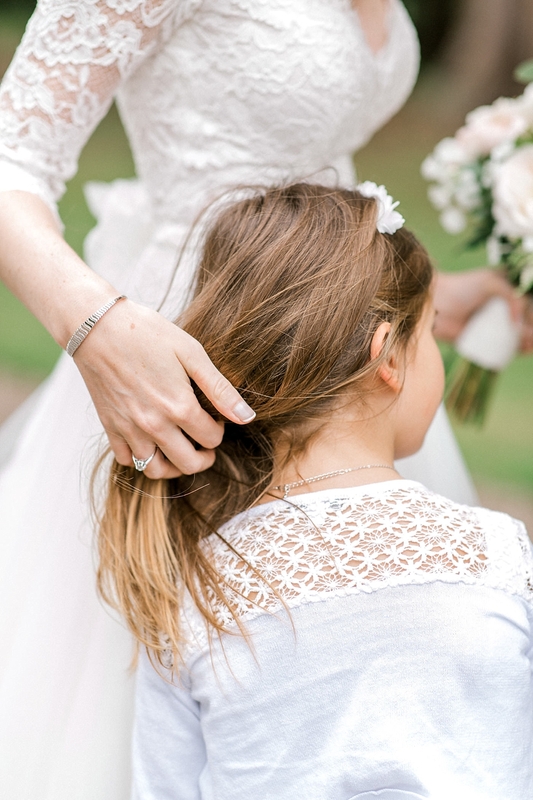 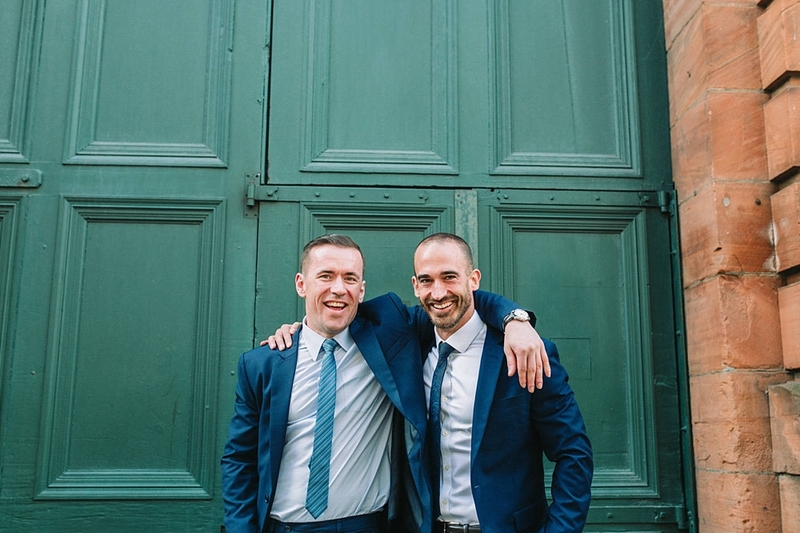 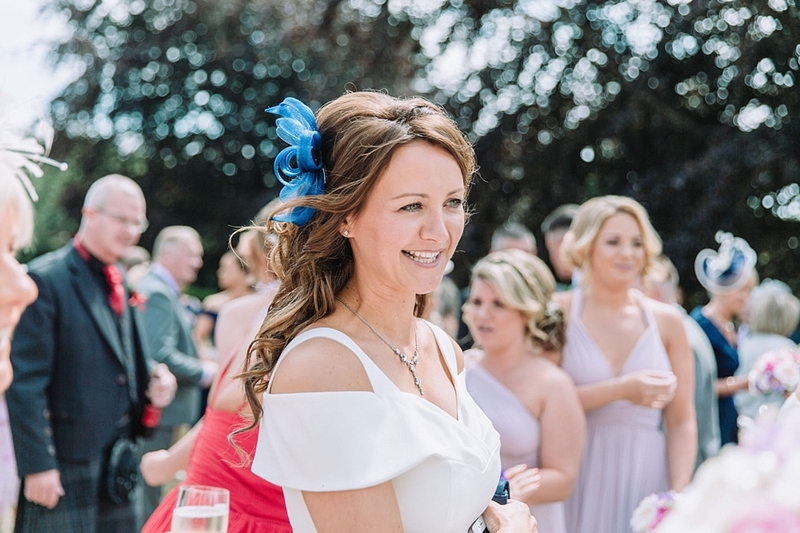 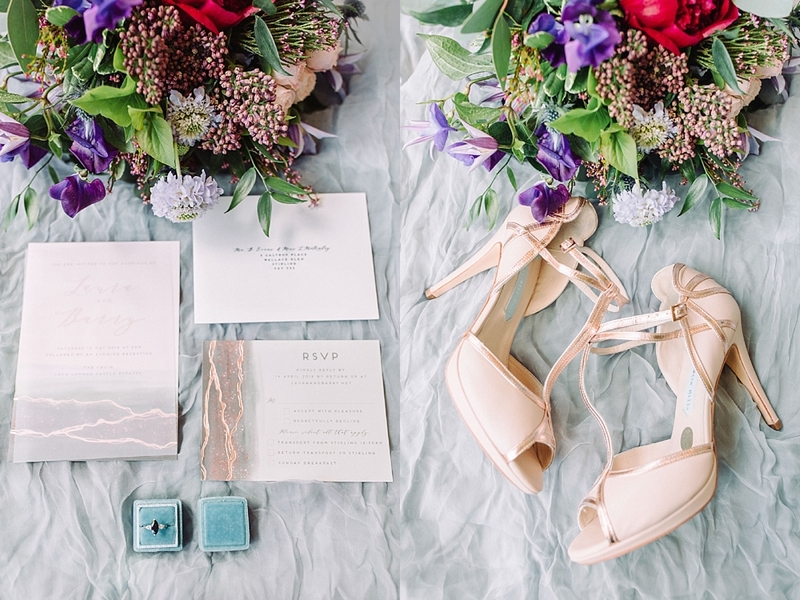 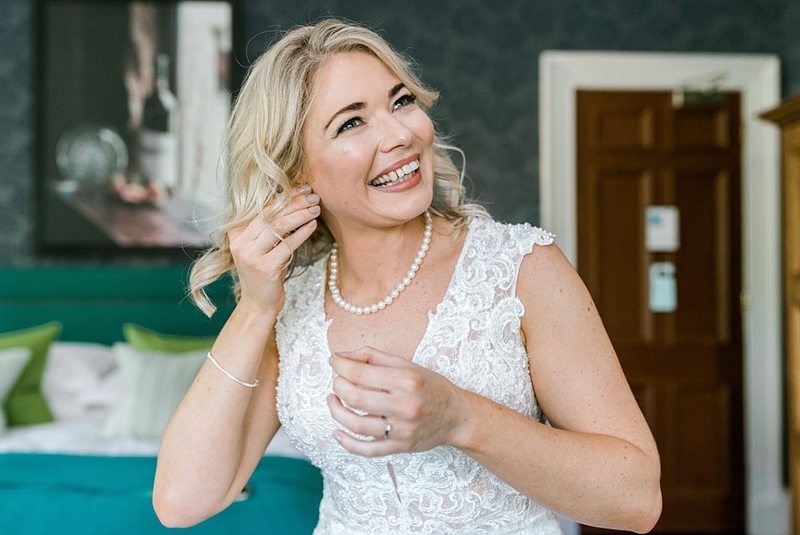 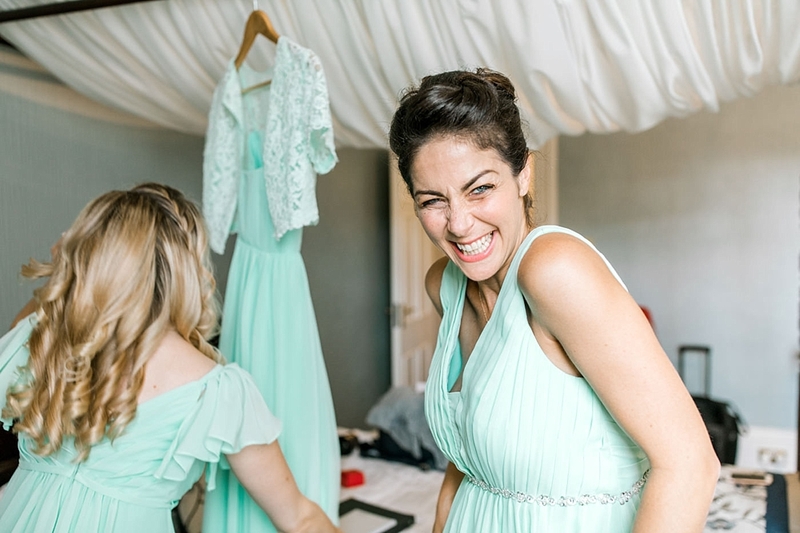 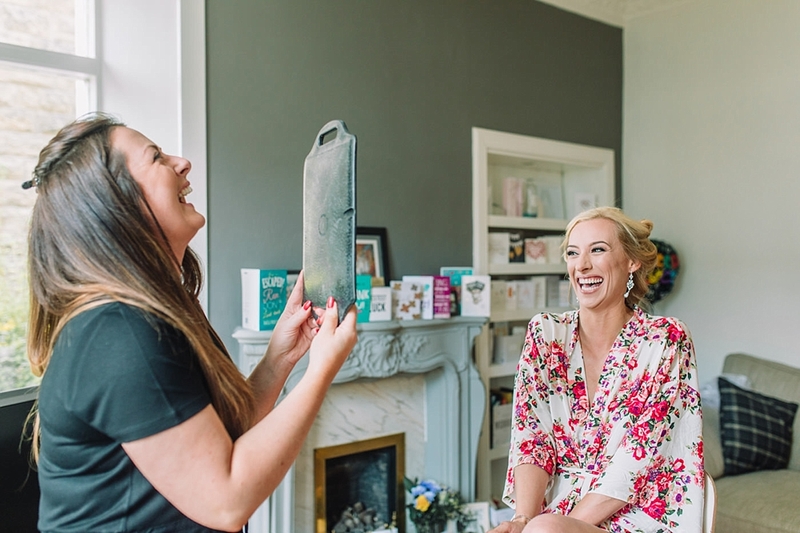 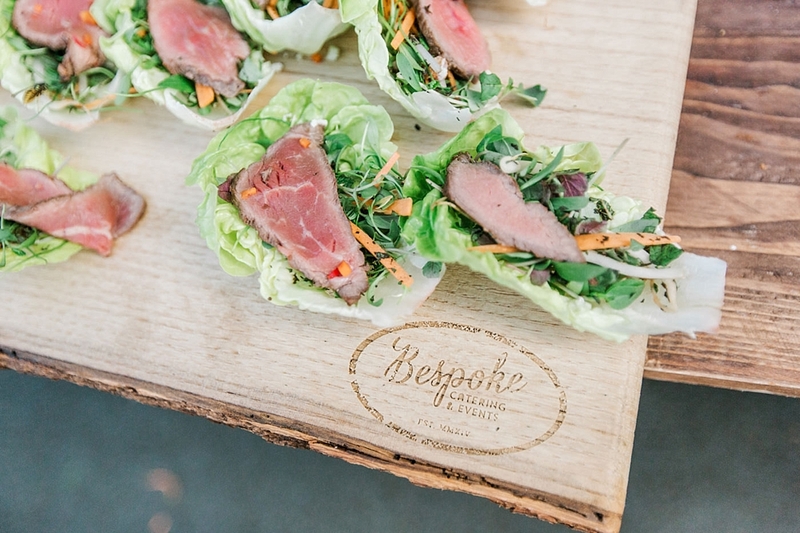 Tips on how to get the best out of morning wedding prep!